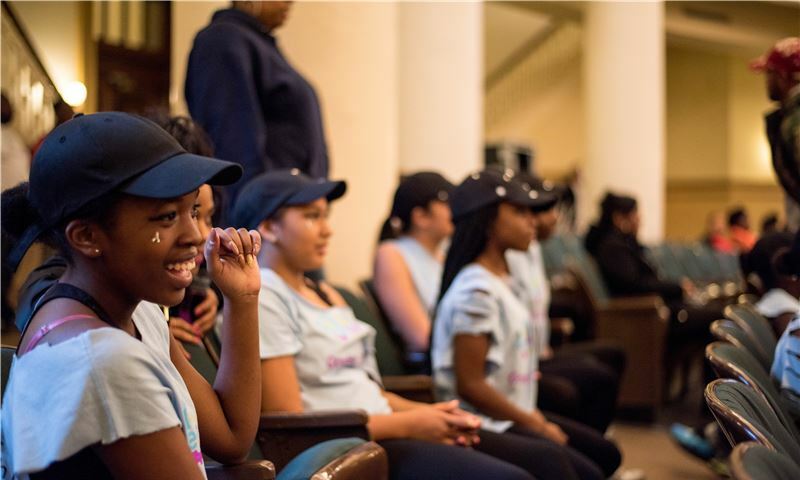 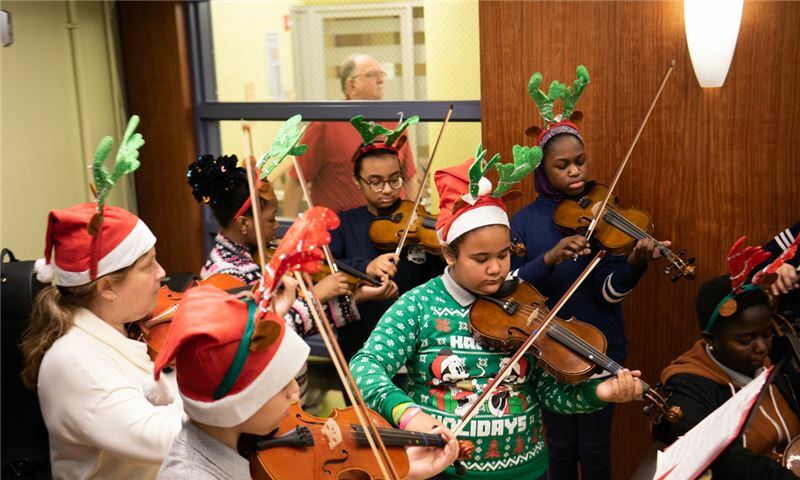 Students from one of Morris Heights Health Center (MHHC) School Based Health Center gave MHHC the honor of performing Christmas Carols, in celebration of the holiday season. 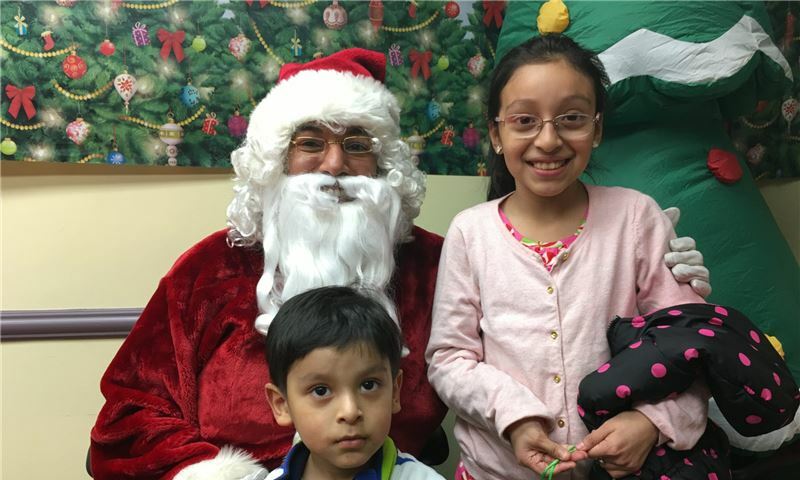 After the celebration the students had the oppurtunity to meet Santa, and each student received a present. 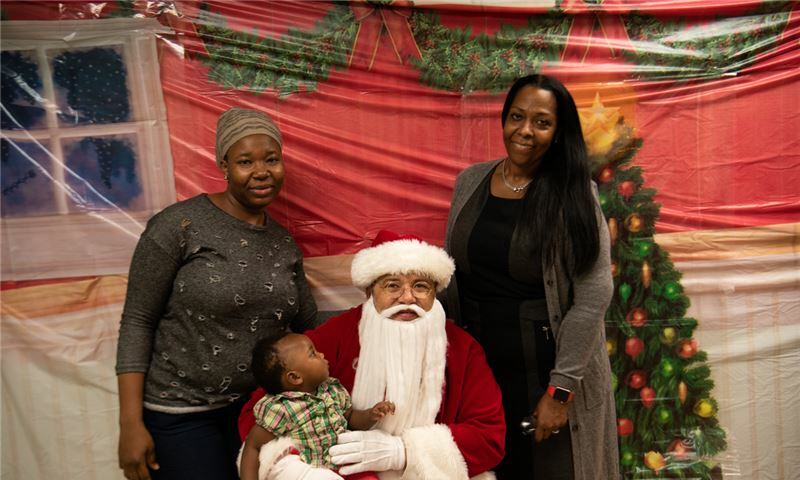 On Friday, January 19th, WIC held a toy distribution with Wellcare Health Plan, where toys were given to children at our Parkchester site. 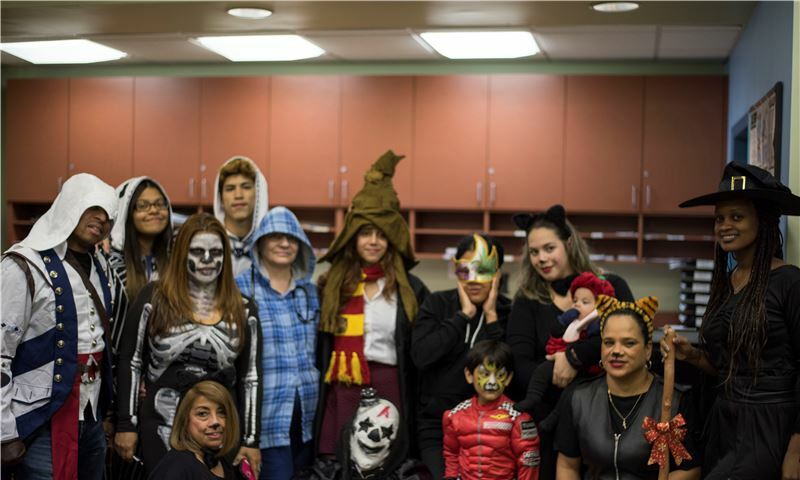 Kids also got their face painted, and indulged in tasteful snacks! 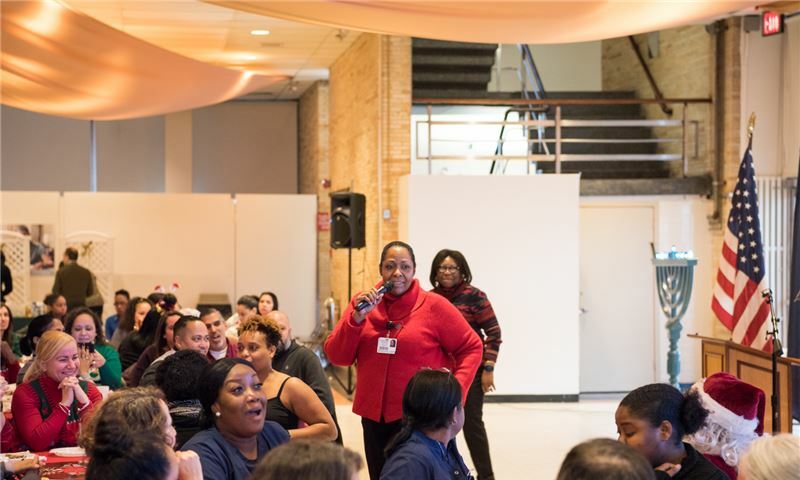 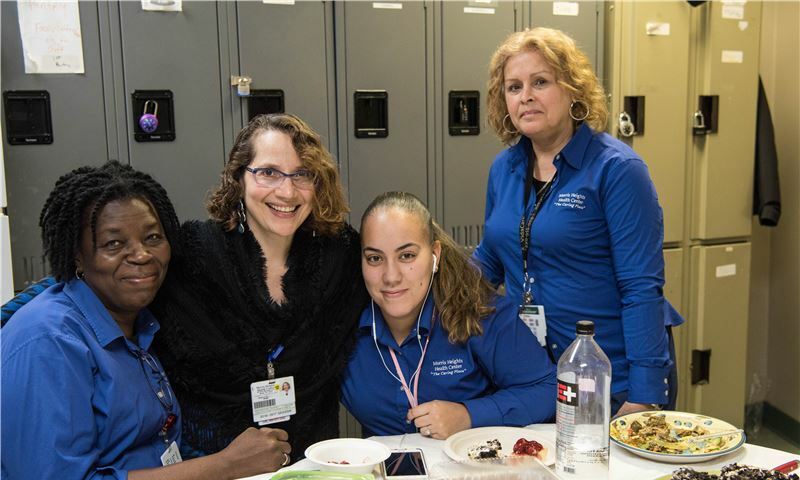 On December 20, 2017, Morris Heights Health Center held its Holiday Breakfast, where staff had breakfast, participated in a raffle, sported their holiday ugly sweaters, and met the new President & CEO, Ms. Mari G. Millet. 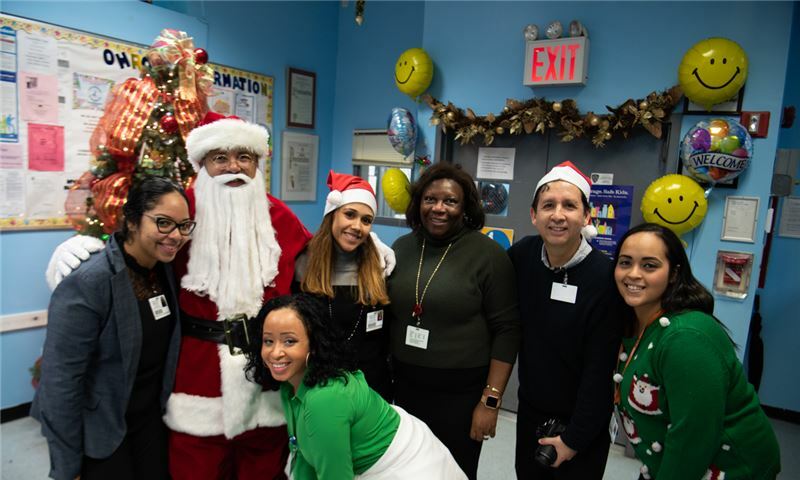 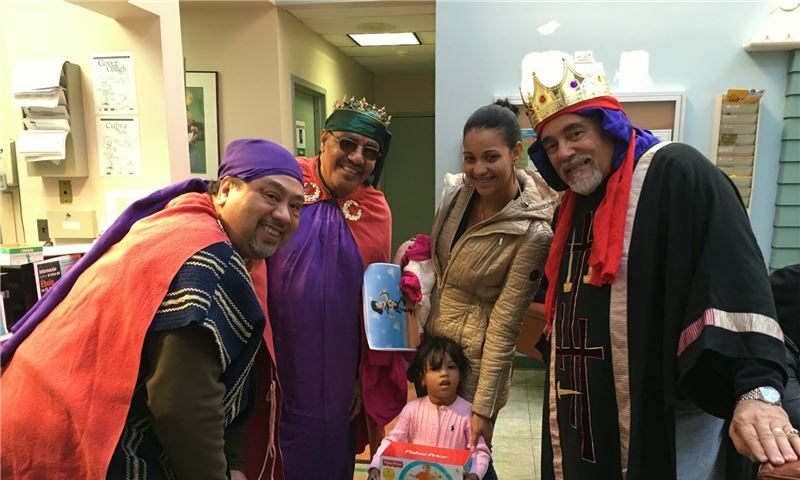 Morris Heights Health Center held it's annual toy distribution to patients and community members throughout mid-December. 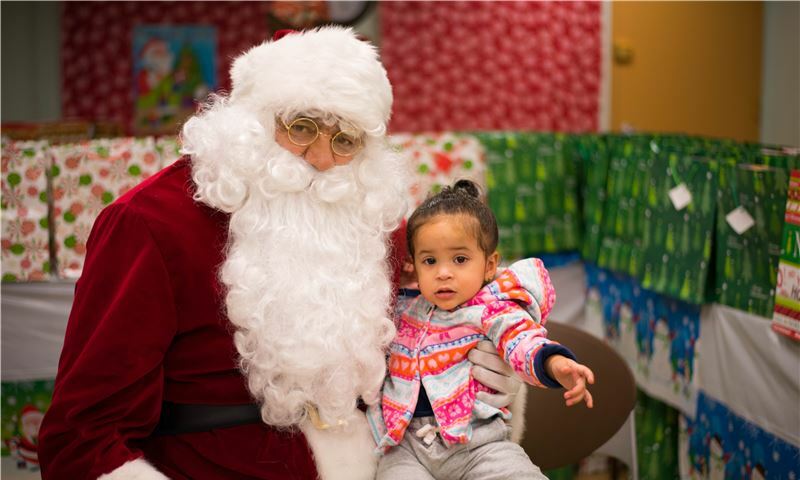 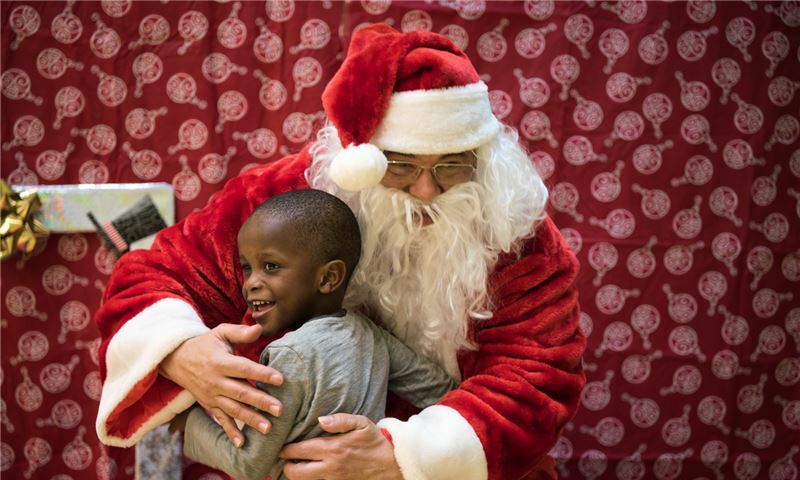 With the help of Santa, we were able to distribute toys at all of MHHC sites! 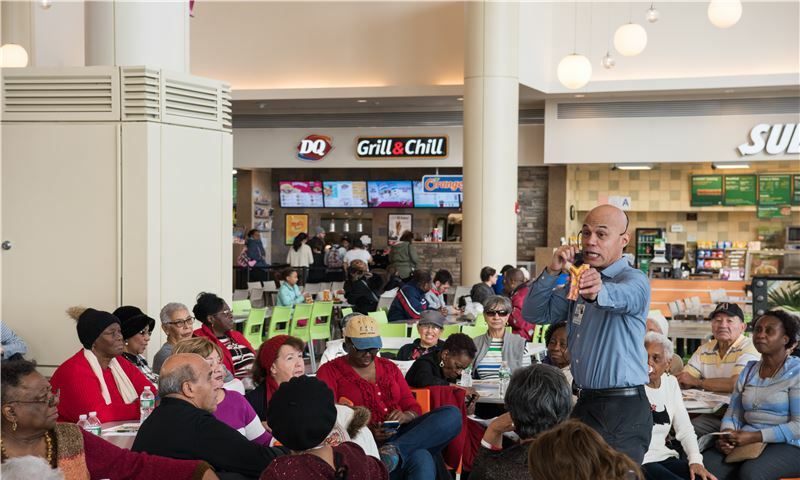 On December 19, 2017, Morris Heights Health Center participated in an event hosted at the Bay Plaza mall, where our health educator, Gary Chin, presented on how to eat healthy during the holidays, as well as give tips on physical activity to keep yourself healthy. 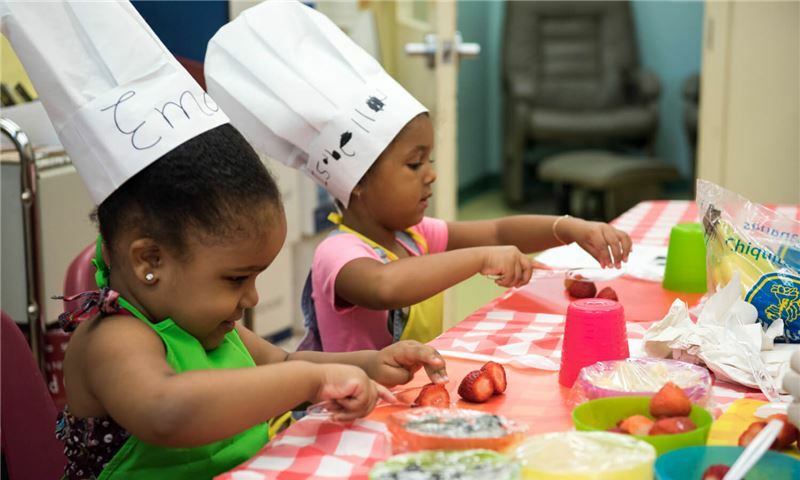 Check out photos from our WIC Program's PeeWee Culinary School! 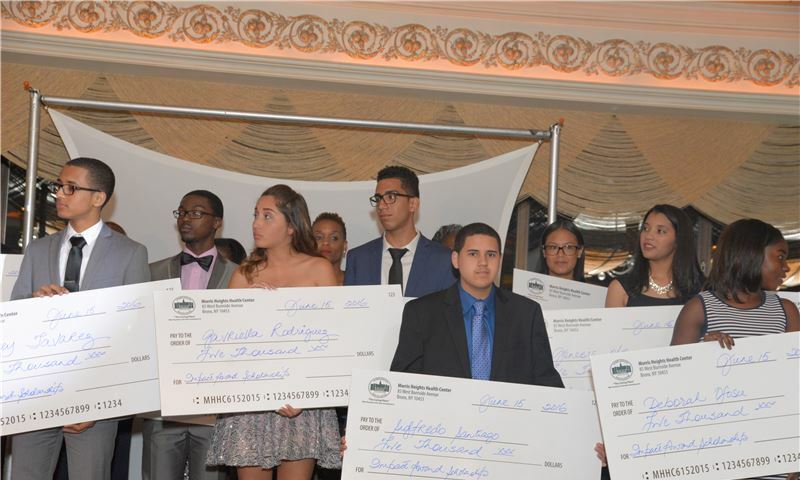 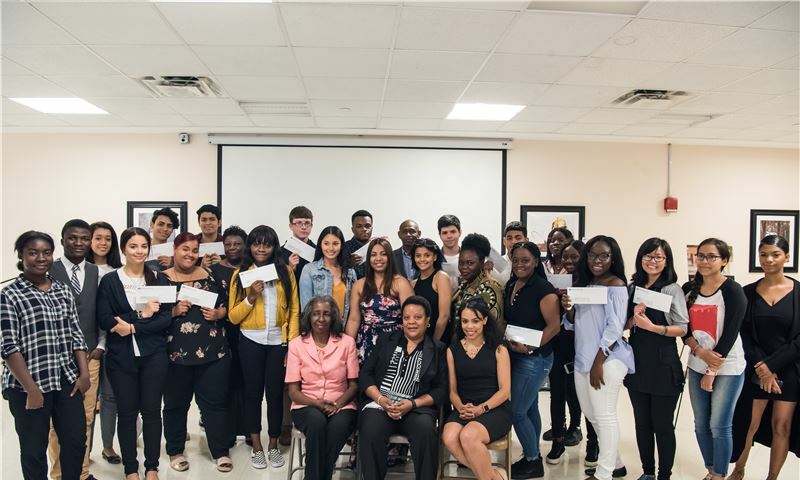 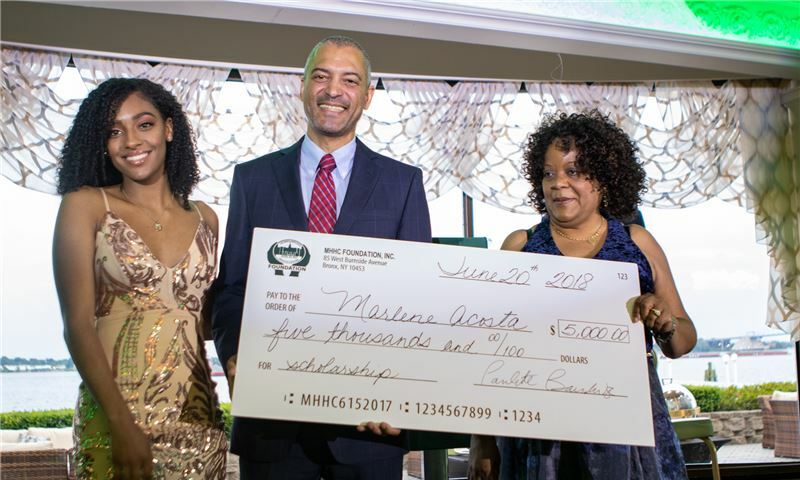 On Wednesday, July 25, 2017, Morris Heights Health Center held a luncheon in Bronx Community College for the 2017 MHHC scholarship recipient. 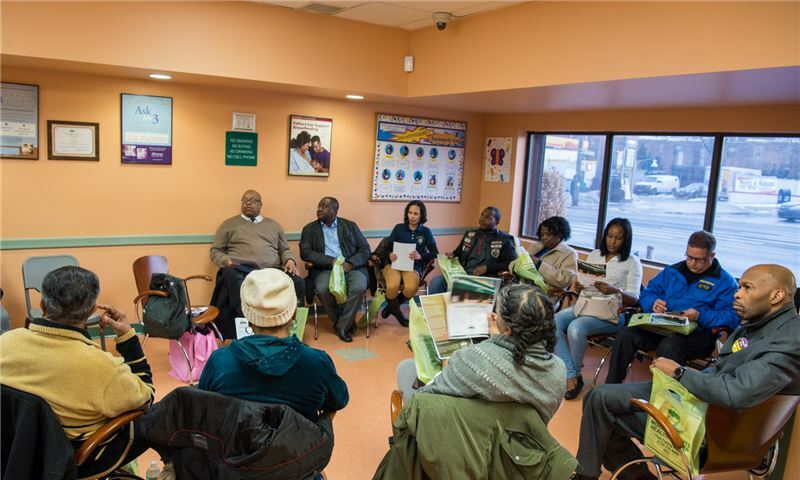 Popular Community Bank gave a presentation on financial literacy to the recipients. 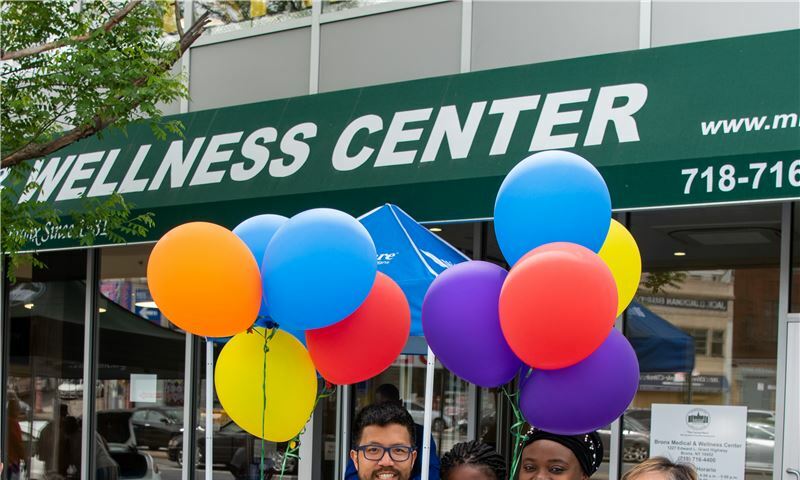 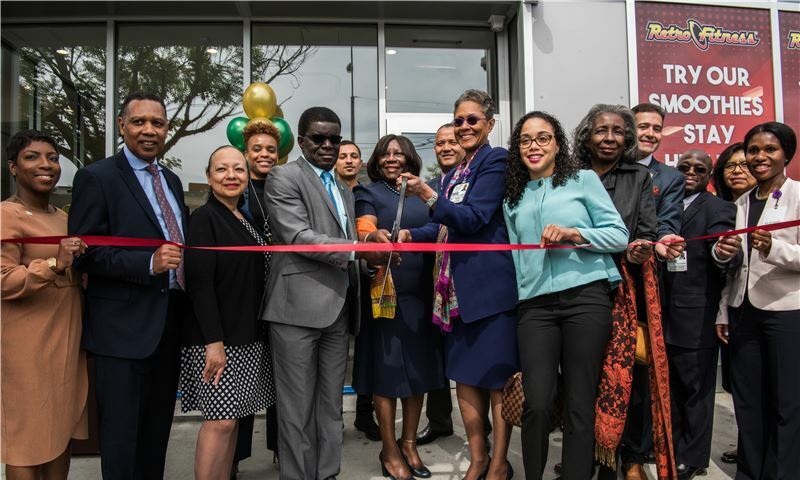 On Thursday, May 11, 2017, Morris Heights Health Center (MHHC) held a ribbon cutting ceremony for the Grand Opening of their newest health center site, Bronx Medical and Wellness Center (BMWC), located at 1227 Edward L. Grant Highway, Bronx, NY 10452. 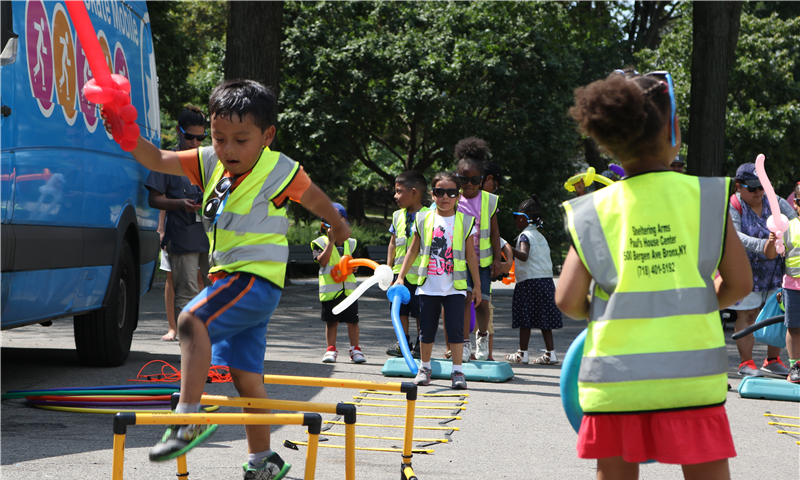 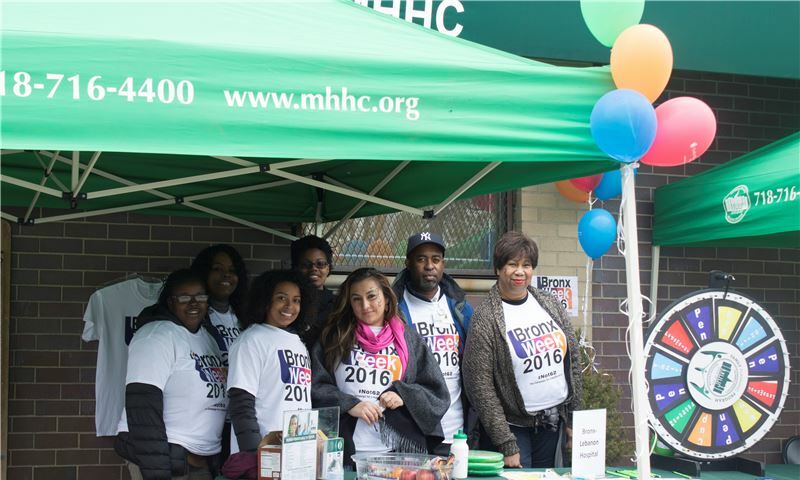 On April 22, Morris Heights Health Center participated in the Kids Comic Con hosted by Bronx Community College. 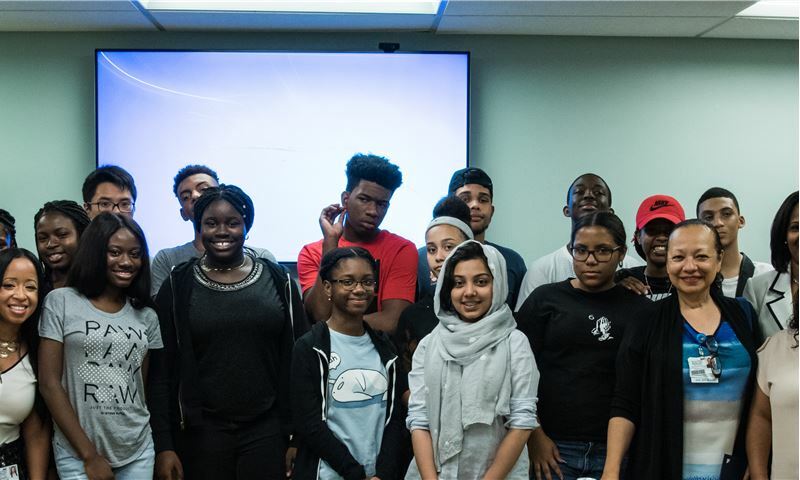 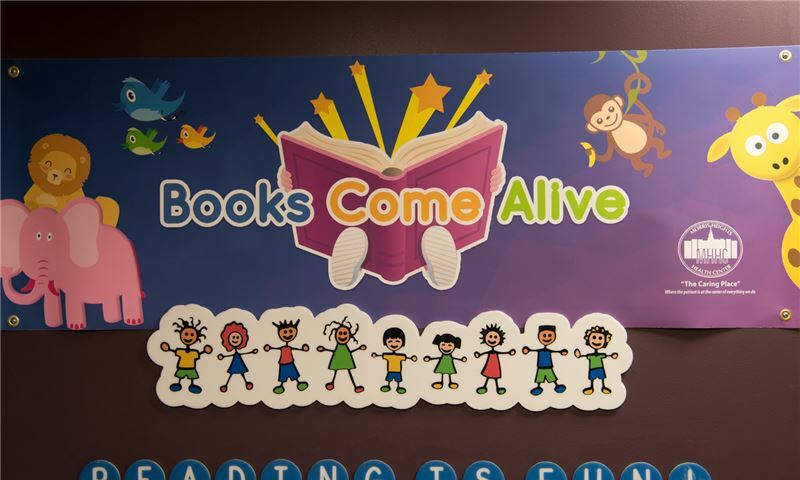 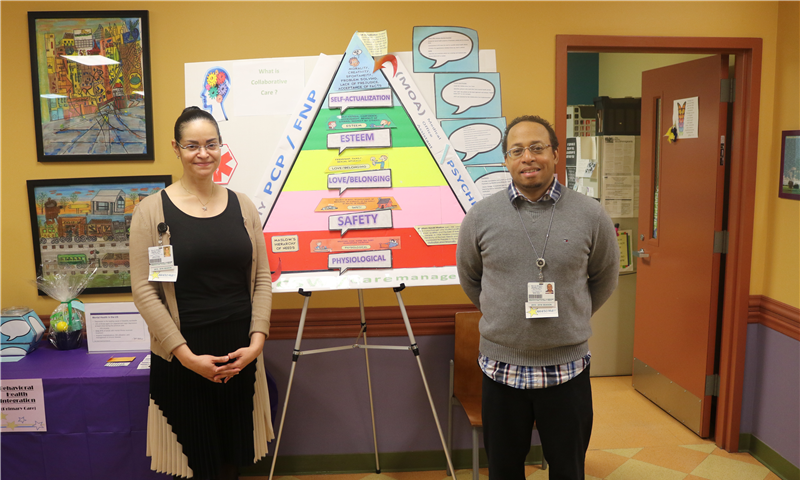 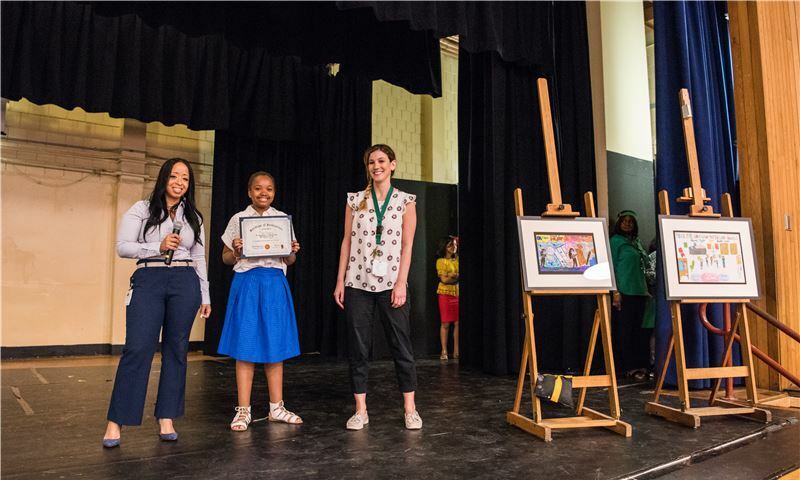 Kids Comic Con held workshops on drawing and animation, and Morris Heights provided infromation on services, such as our Young Adult & Adolescent Health Unit. 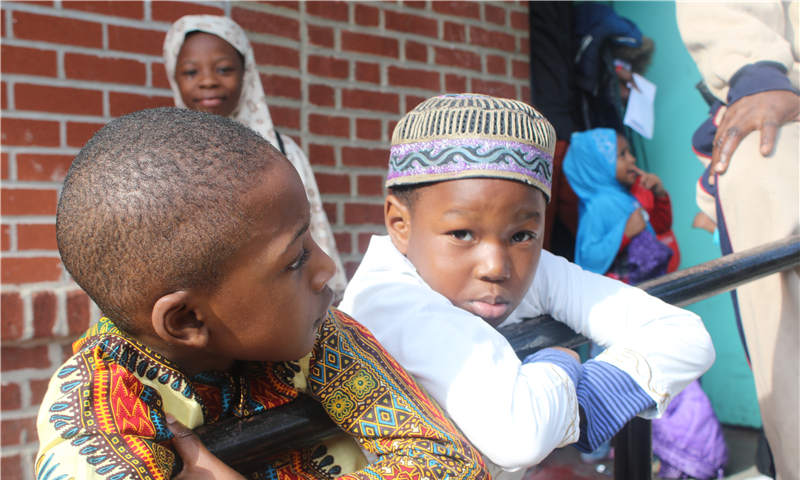 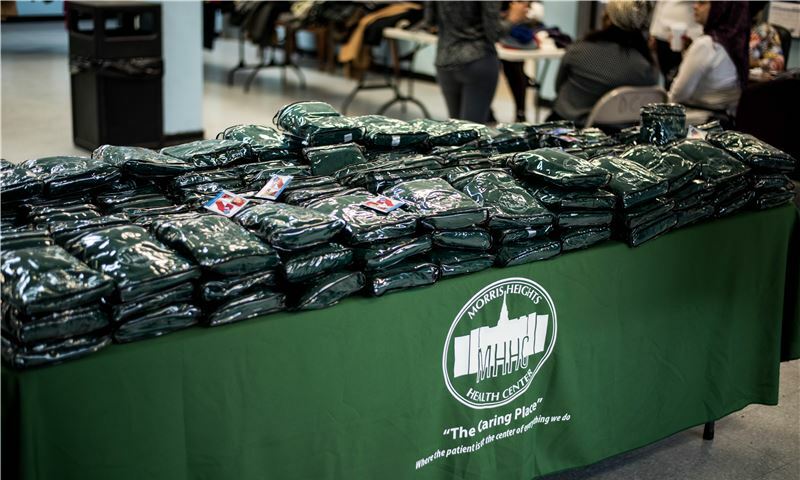 On Thursday, January 12th, MHHC distributed over 200 coats at Davidson Community Center. 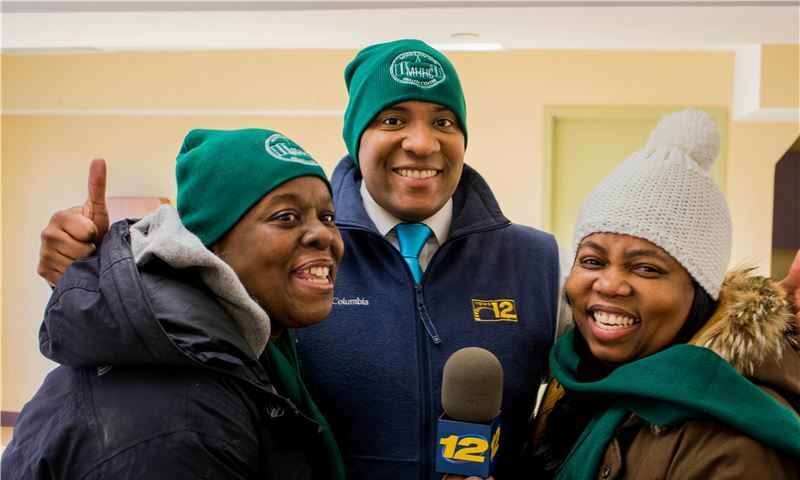 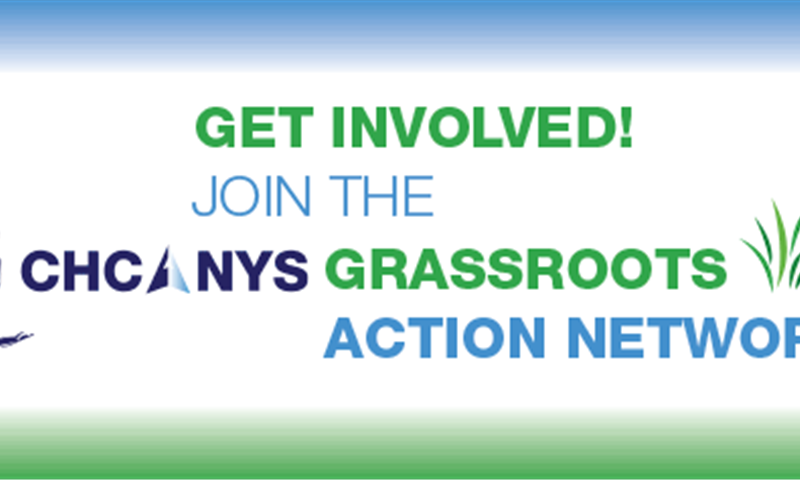 This now annual event sets out to help community members bear the frigid weather conditions. 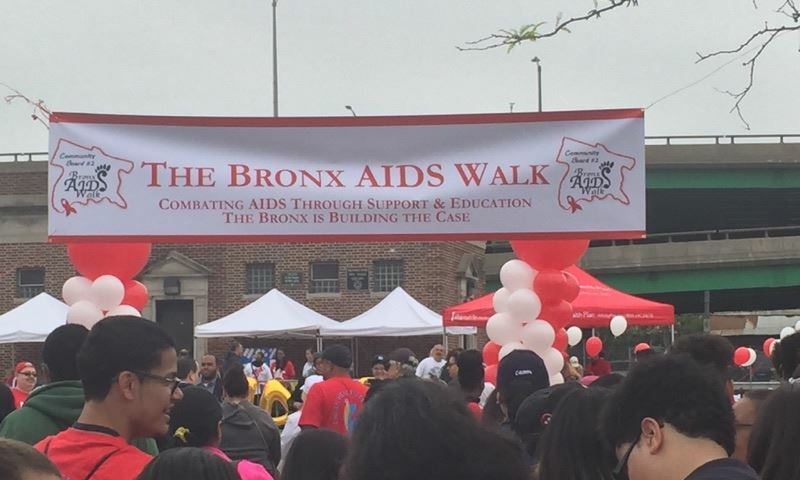 We would like to thank everyone that participated in this successful event! 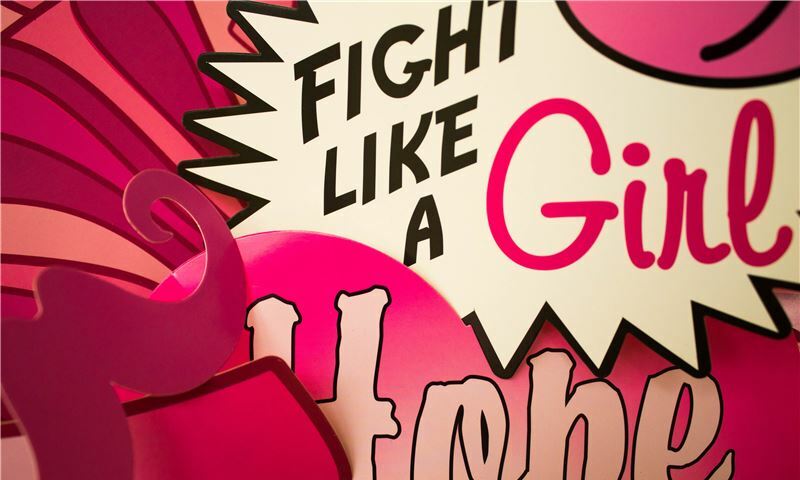 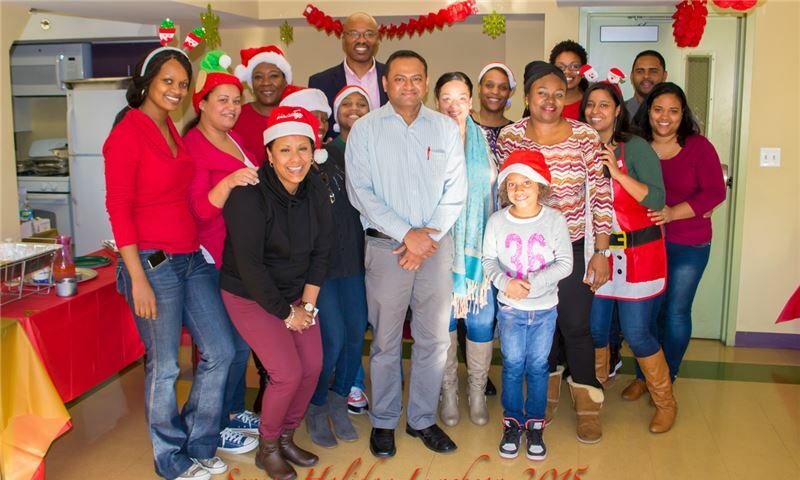 This year the organization gave out approximately 500 toys to the Children of our community. 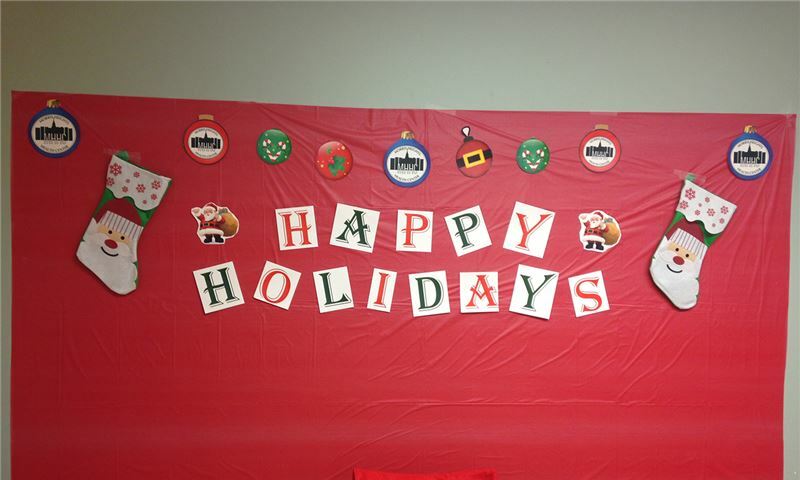 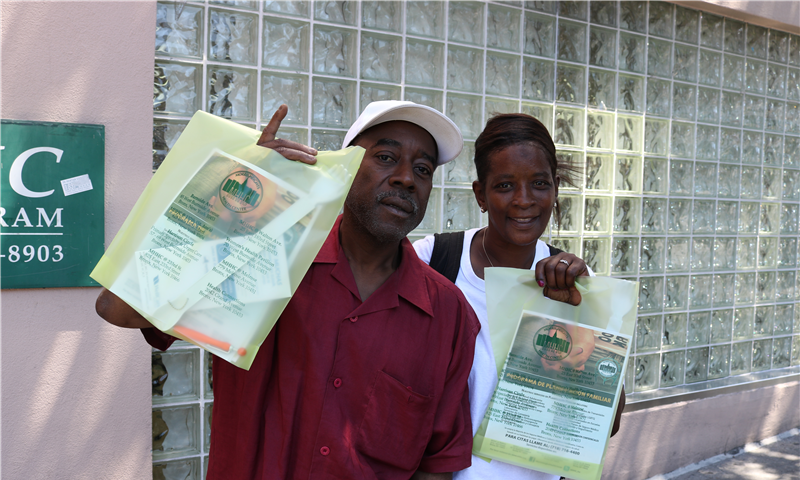 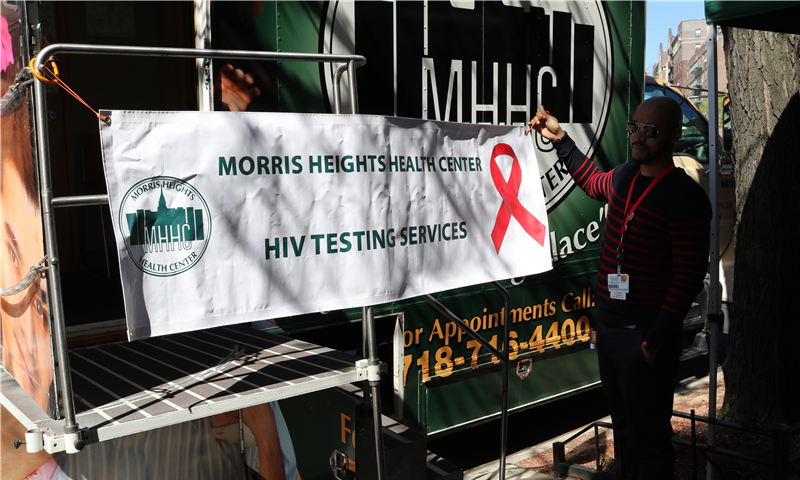 Morris Heights Health Center would like to collectively wish everyone a Happy and joyful holiday season! 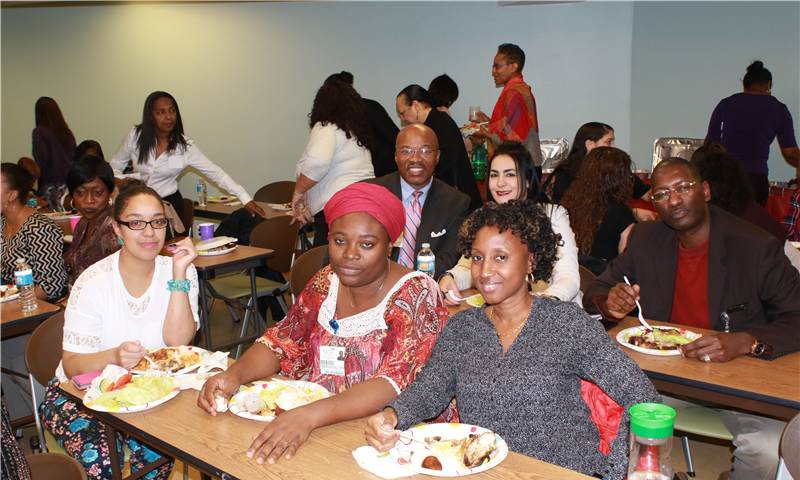 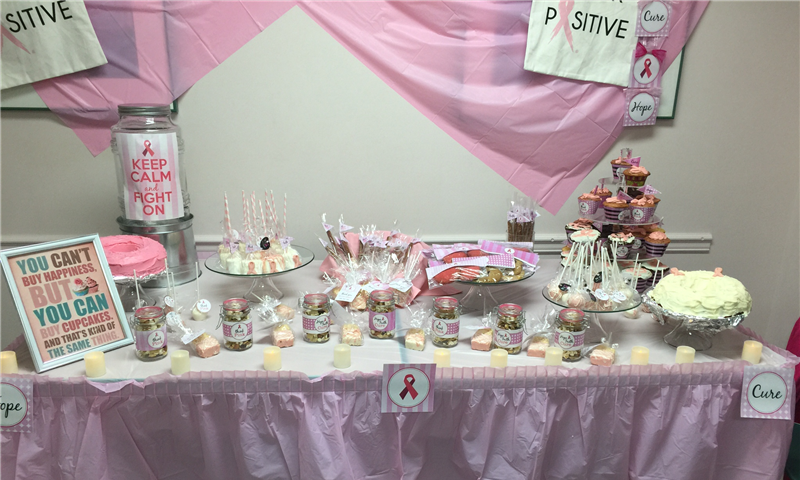 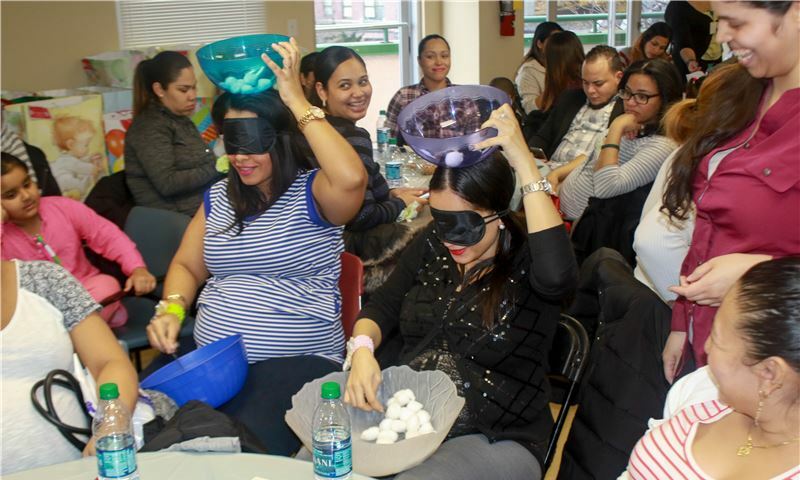 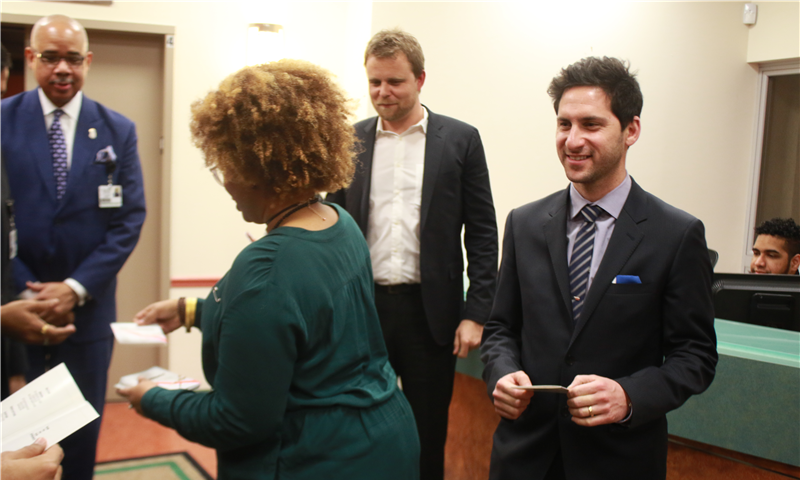 Check out the photos from our WIC Department's Holiday gift exchange. 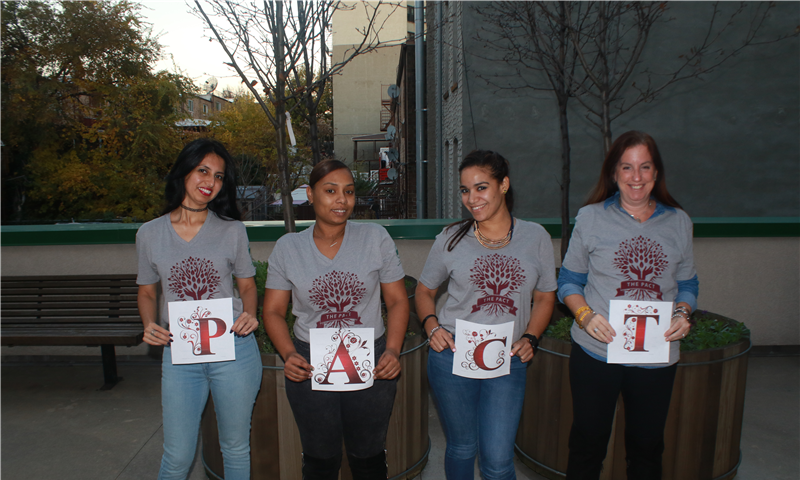 The MHHC family came together to embody the PACT and show off their new T-Shirts! 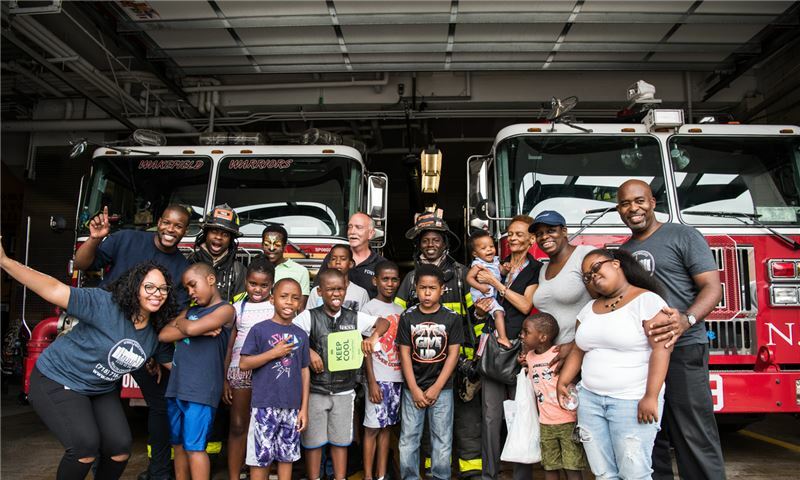 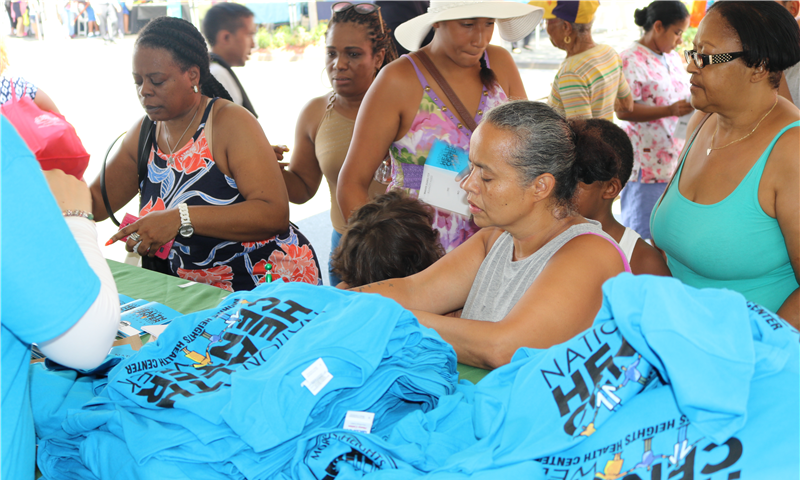 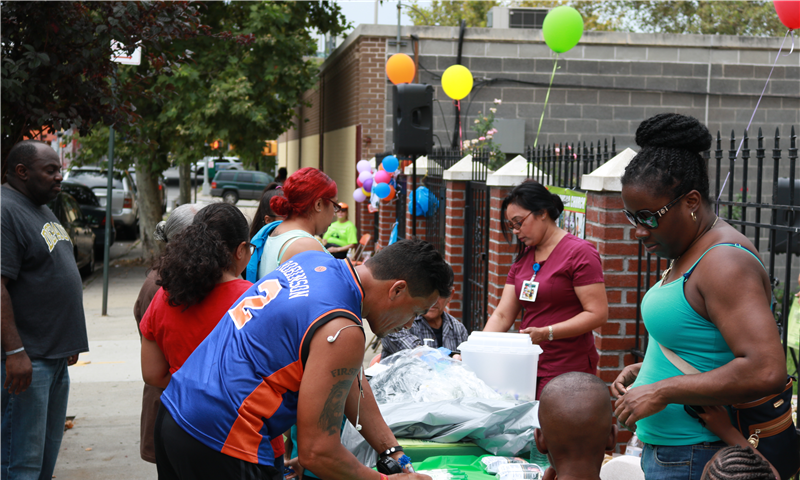 On September 10th, MHHC held the First Annual Family Fun BBQ for employees and their immediate families. 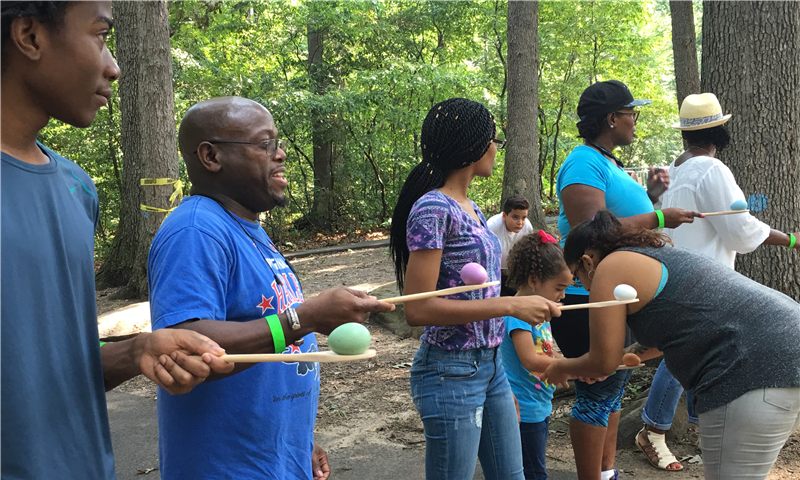 This end of the summer outing was filled with laughs, and comradeship mixed with plenty of food and activities. 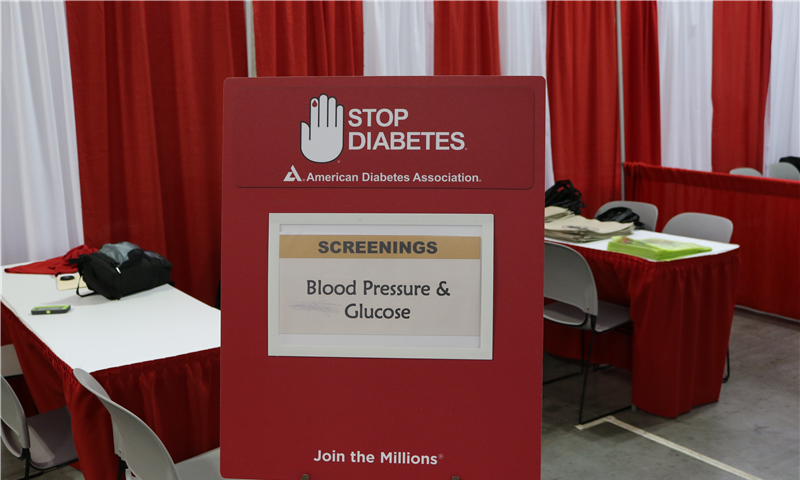 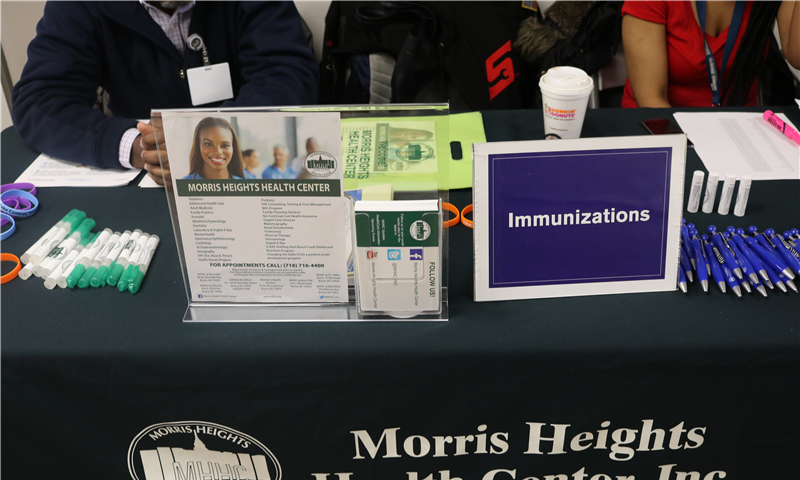 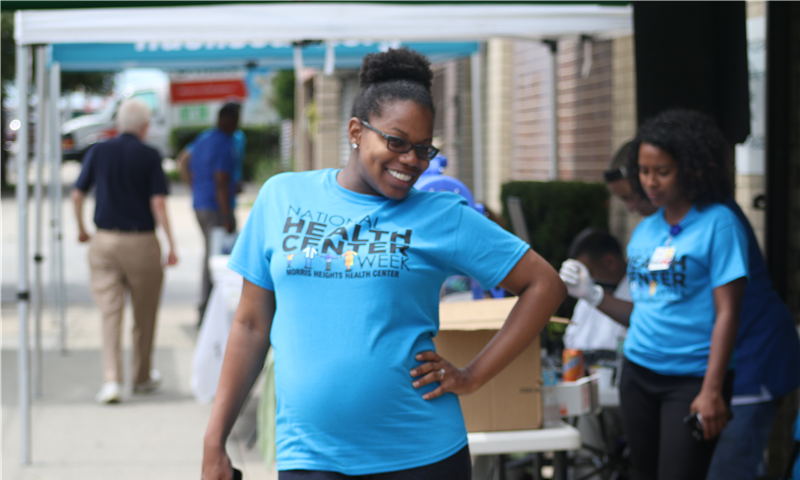 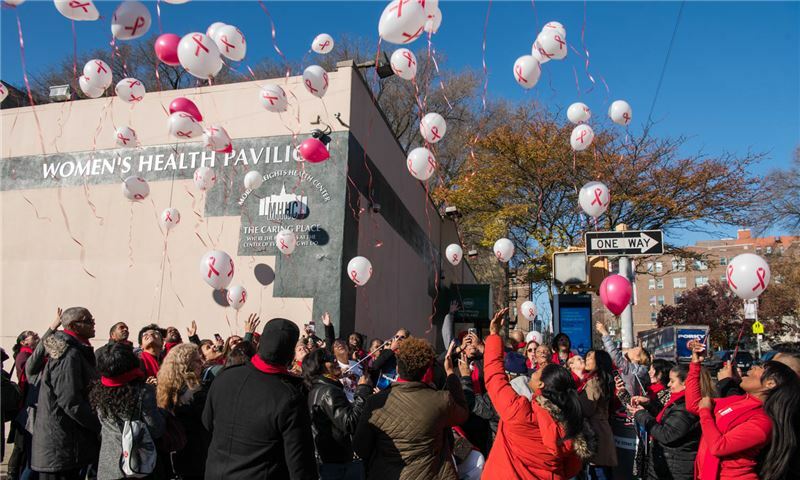 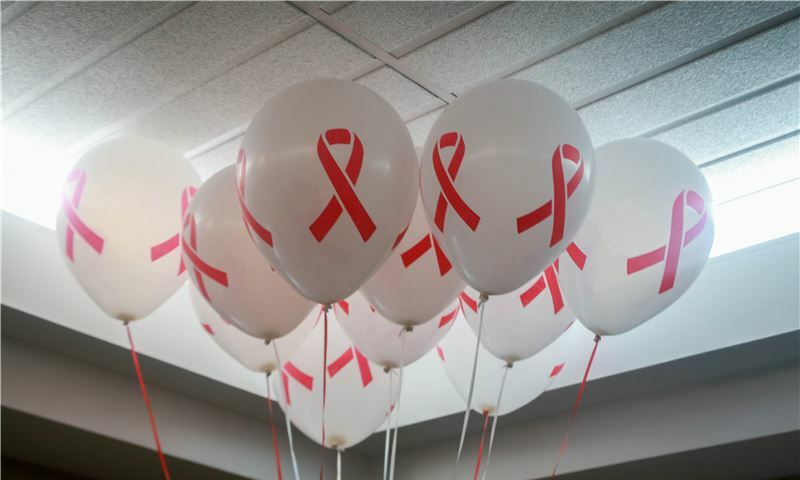 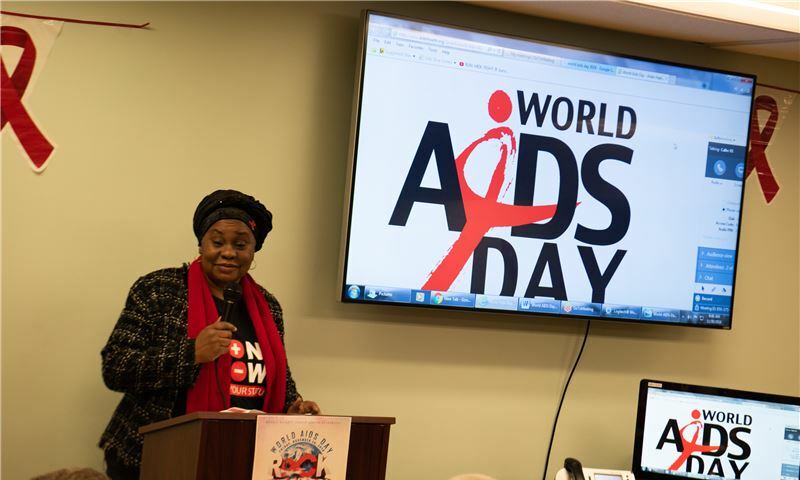 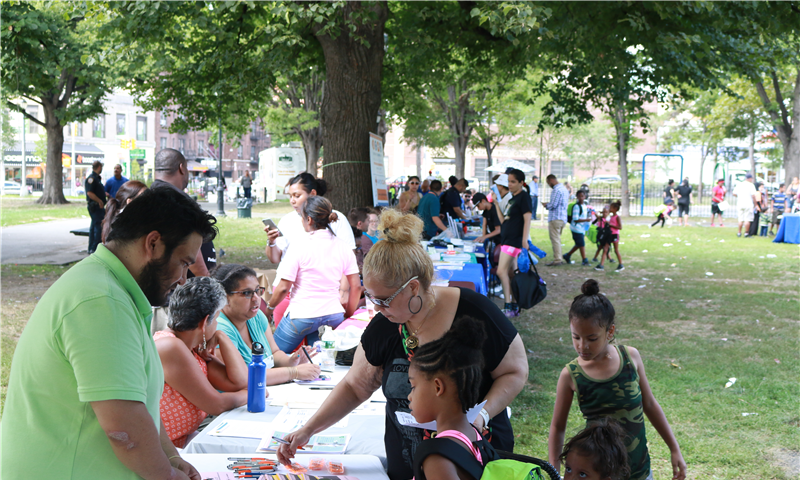 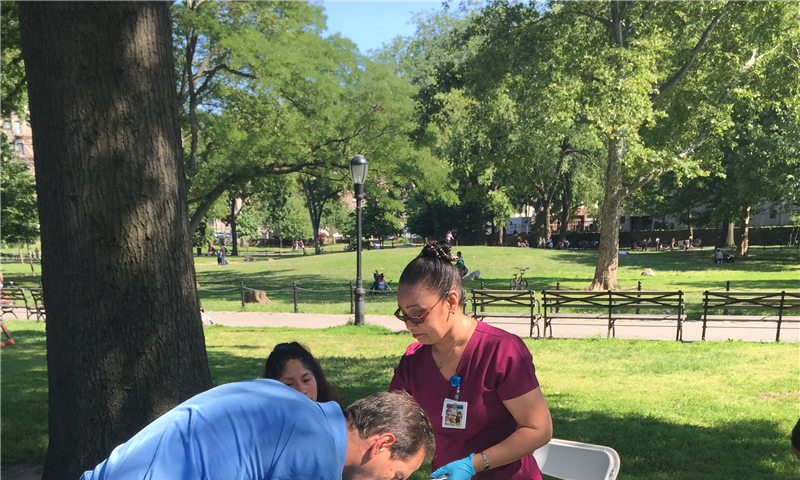 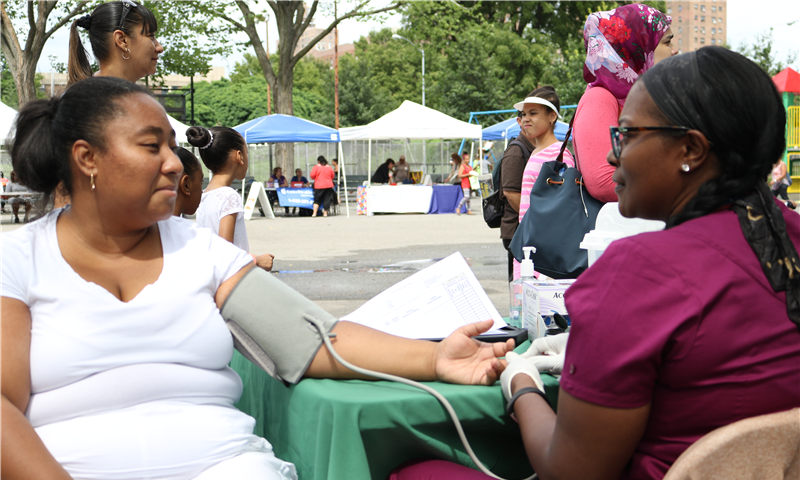 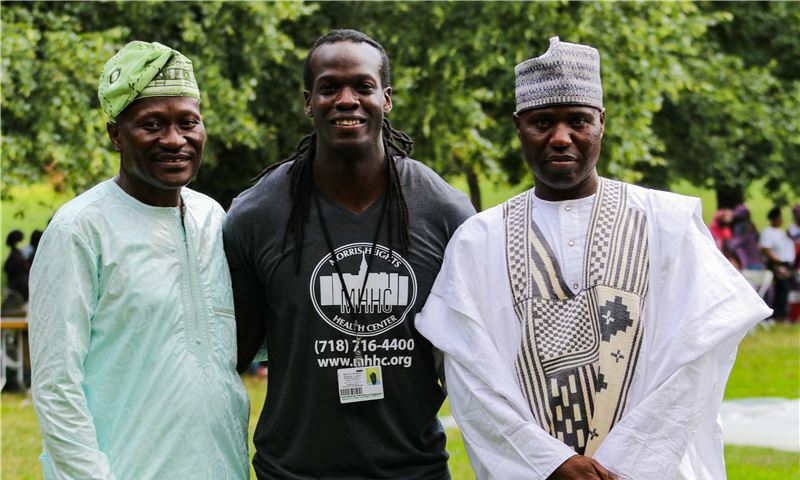 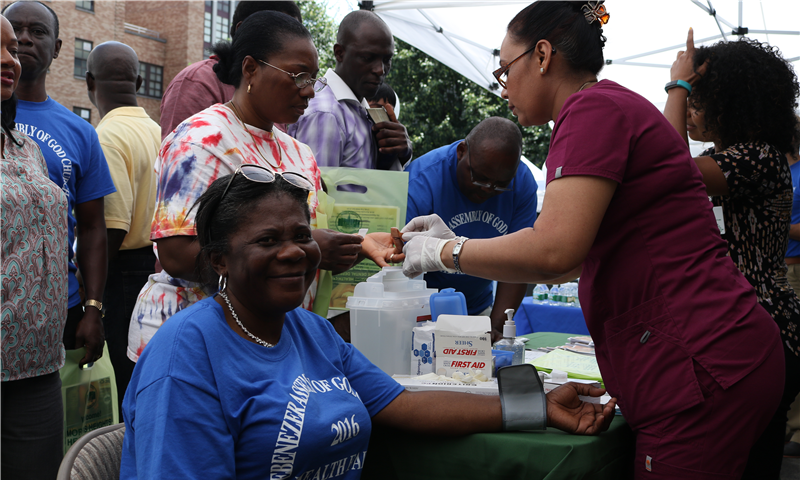 On August 20 th, Morris Heights Health Center collaborated with the Alpha Y Omega Church to provide free health and HIV screenings for their Annual Health Fair. 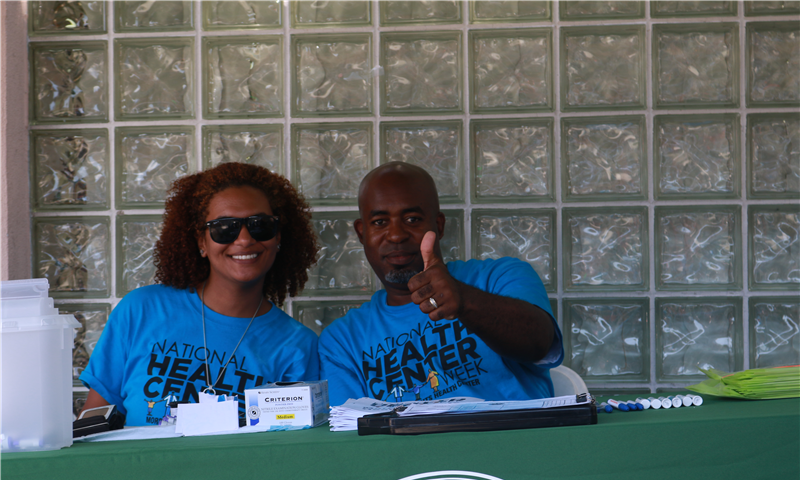 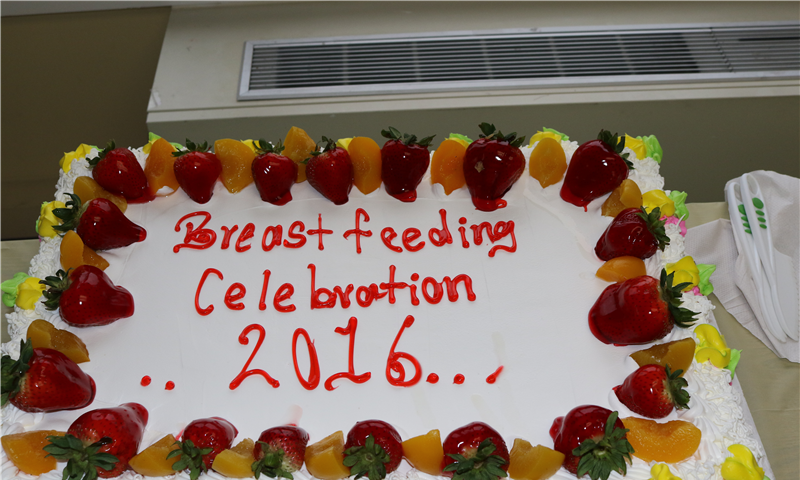 We were the only organization providing medical services and we were honored to serve this small community. 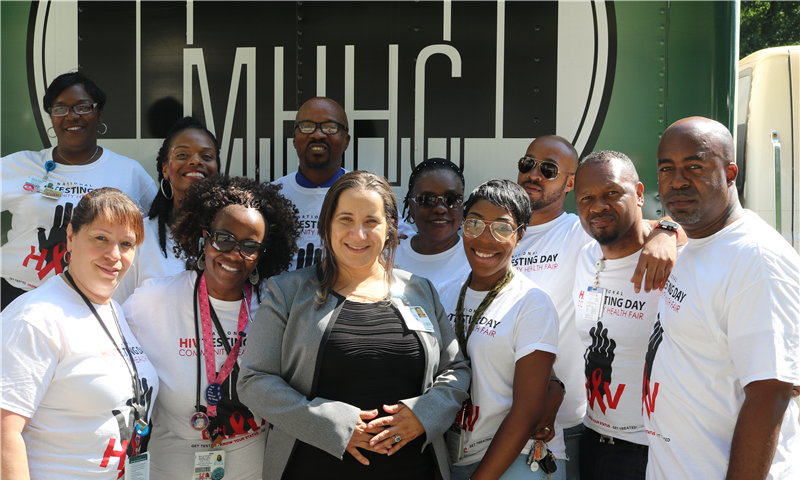 On July 19th, MHHC tabled at our Walton site to provide summer safety tips, and information on the services that we offer within the organization. 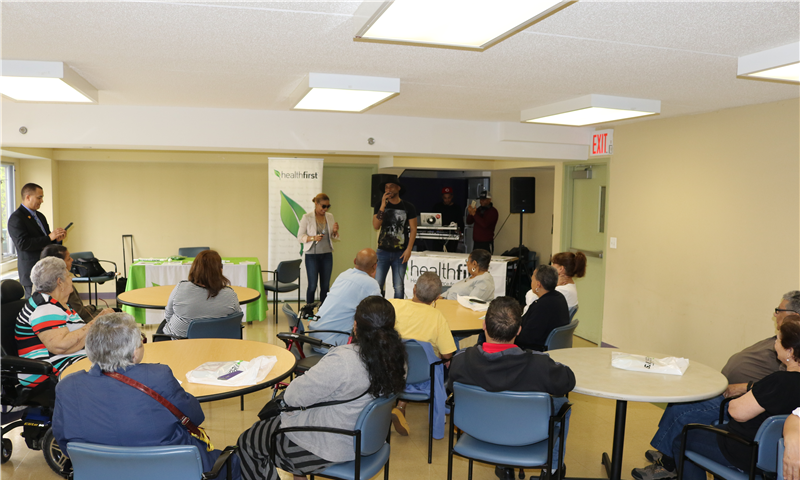 WellCare was also present, providing opportunities for insurance enrollment, as well as other important insurance information. 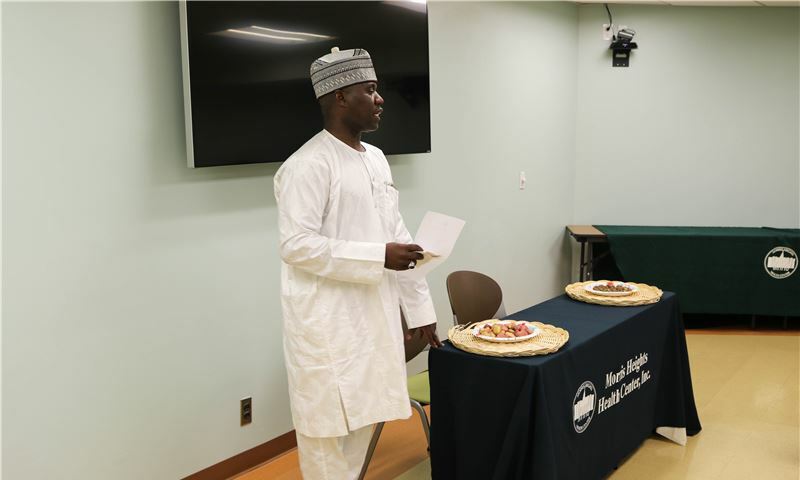 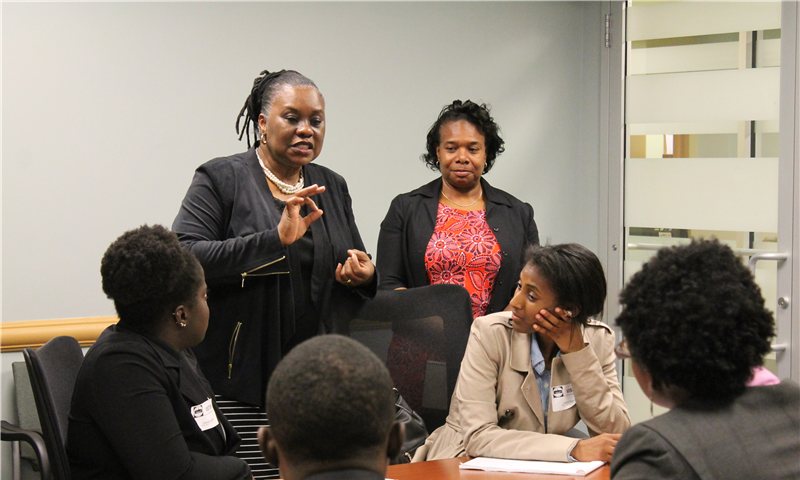 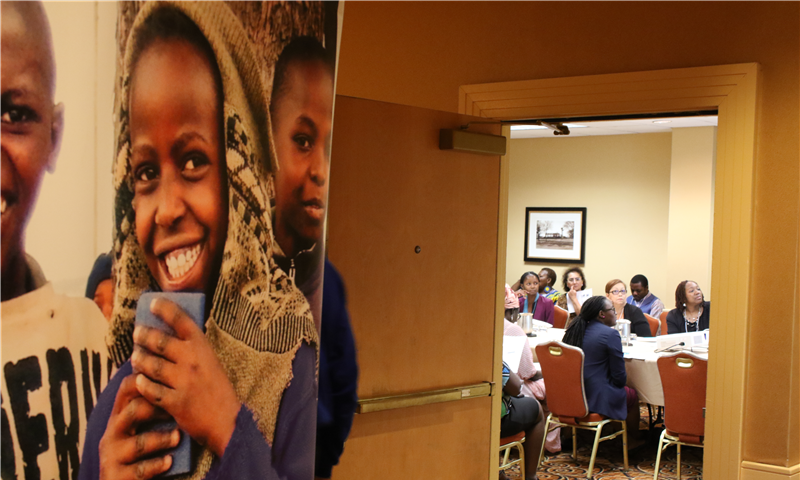 On Friday, June 17, 2016 MHHC Administrative and Clinical Leaders held a lunch and learn session for young student scholars from the Liberian Awards Program. 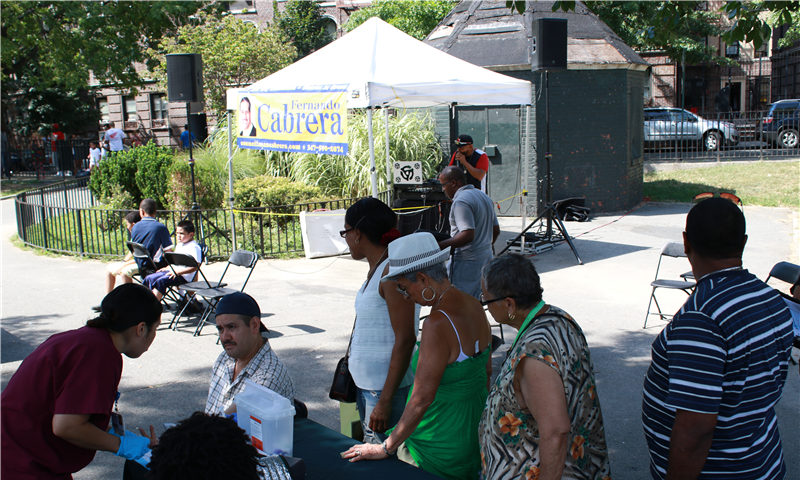 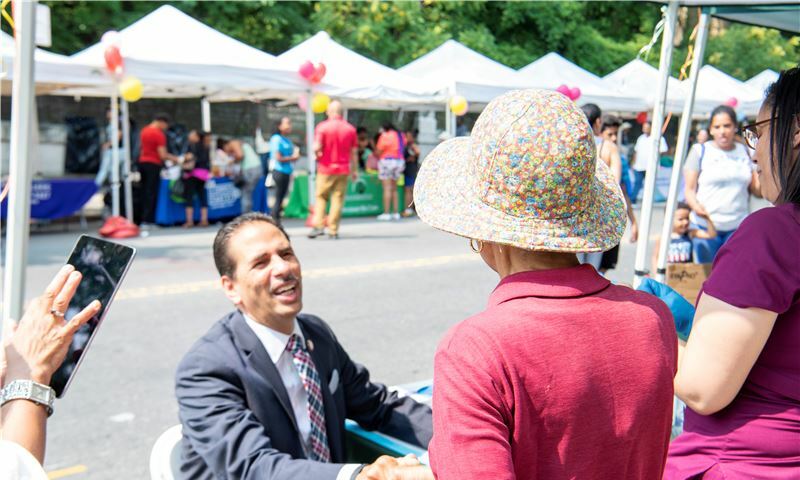 MHHC joined Council Member Fernando Cabrera during Fiesta Fair @ St. James Park on Saturday, June 18th. 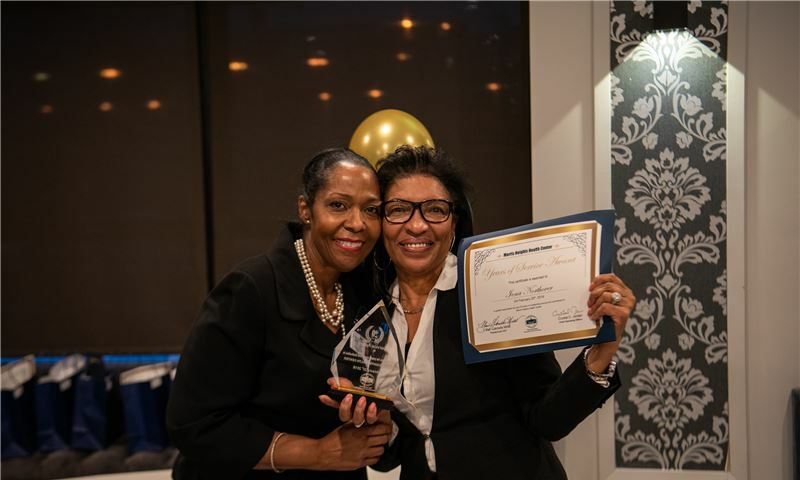 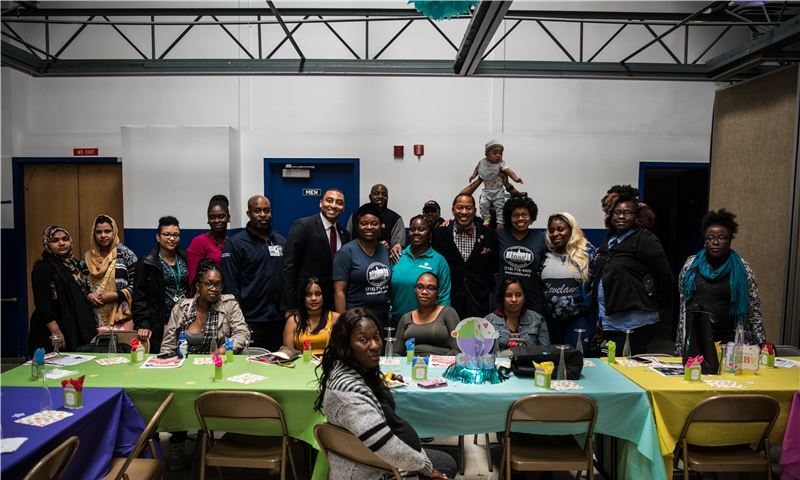 On Friday May 20th, MHHC honored all Front Line Staff for the diligent work that they put in day in and day out. 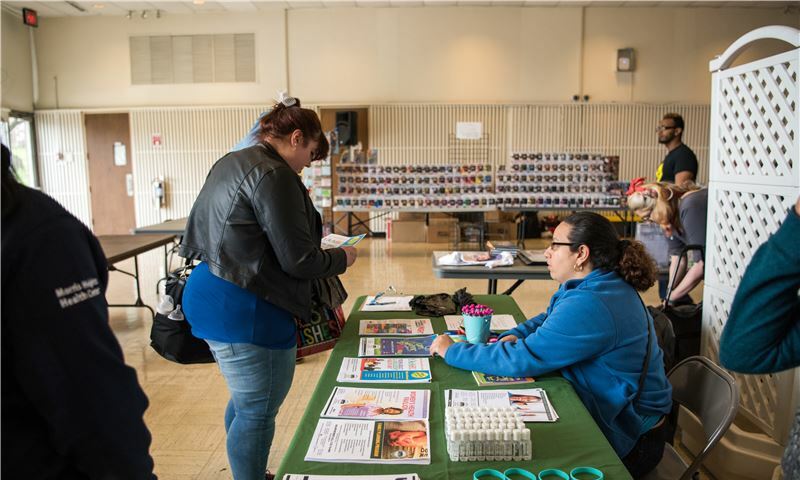 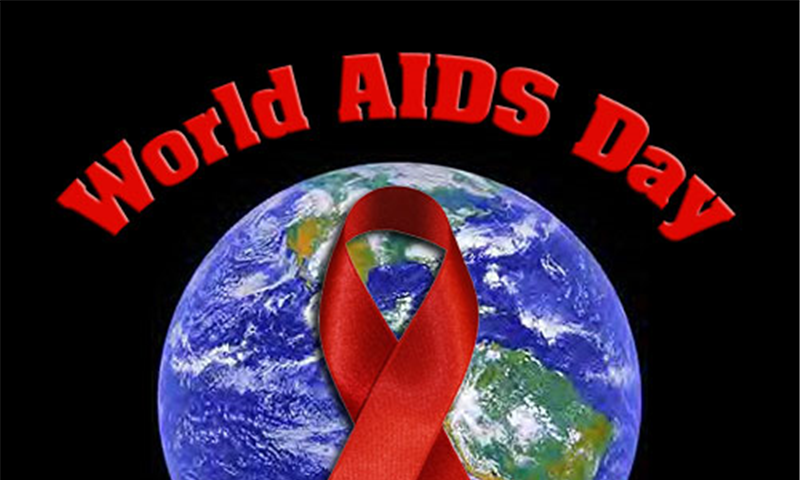 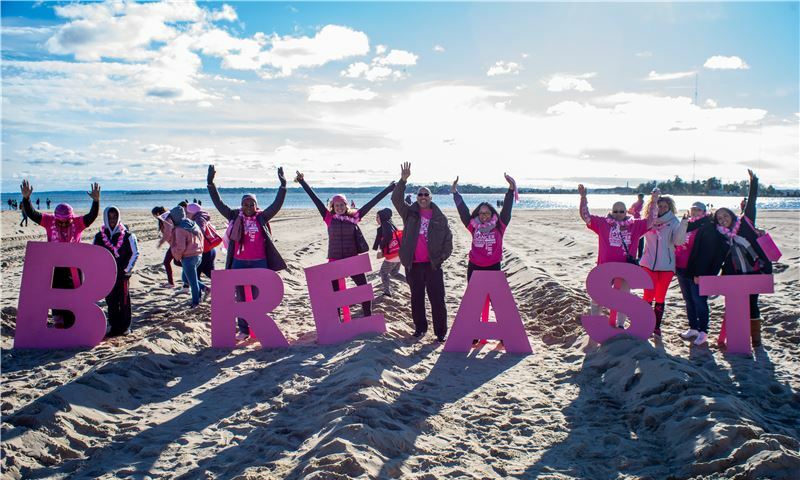 We wouldn’t be what we are as an organization without their efforts. 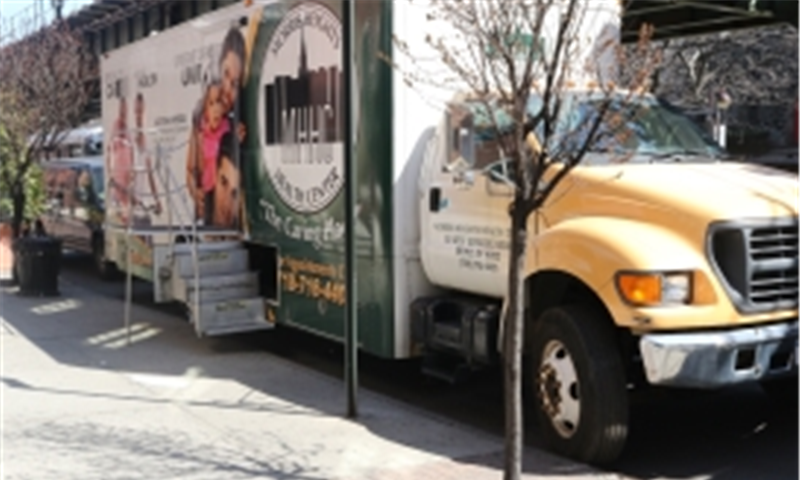 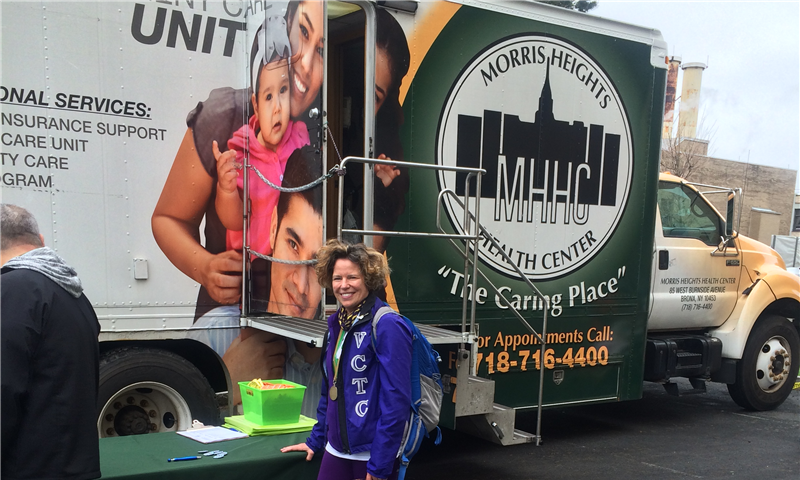 Mobile Health Services are provided by MHHC's mobile medical unit. 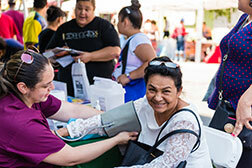 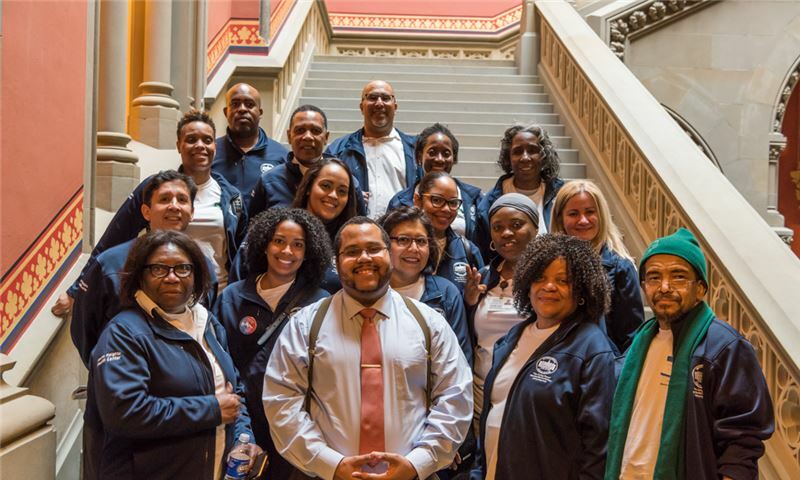 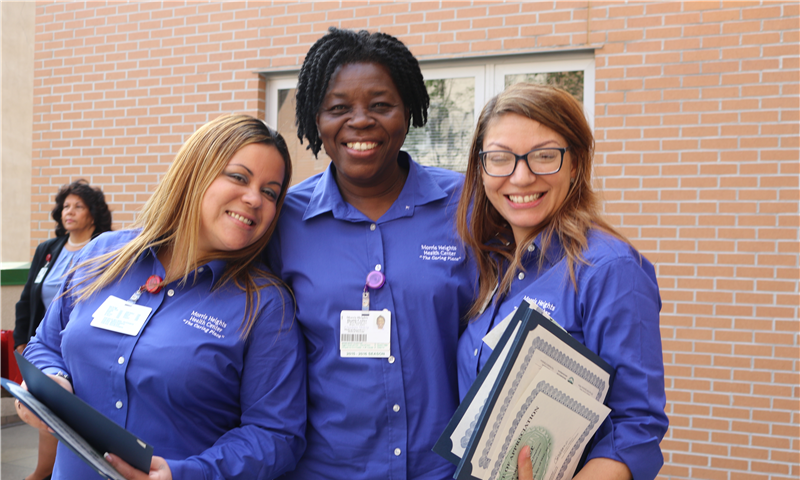 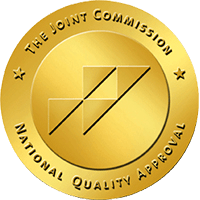 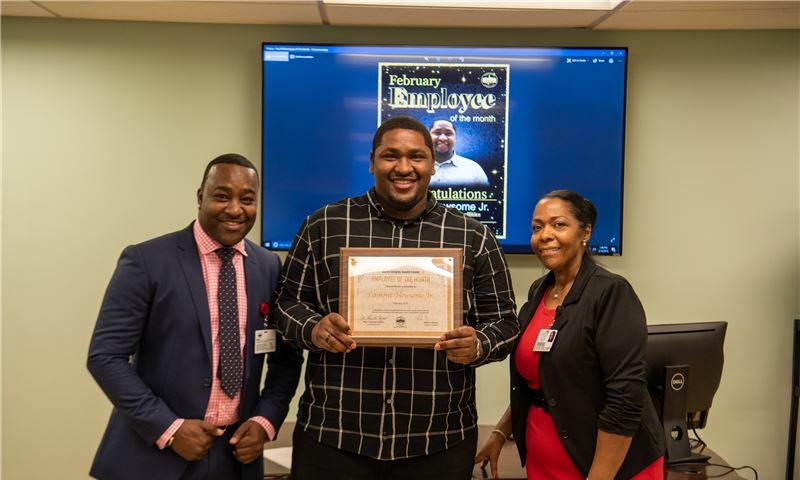 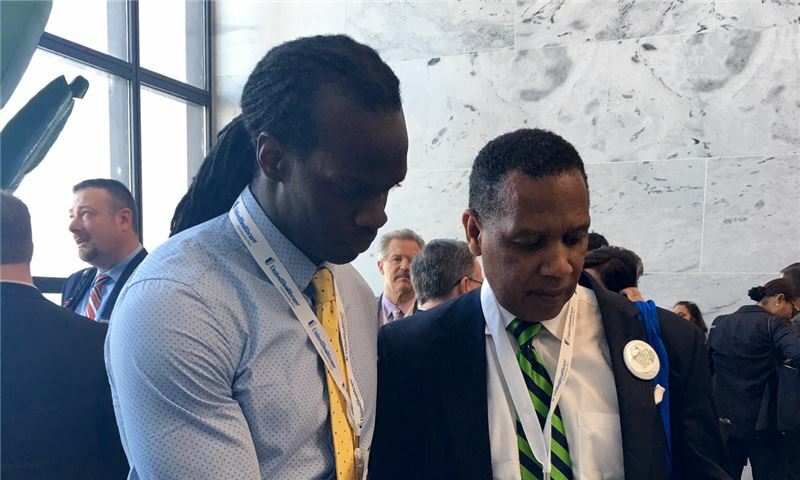 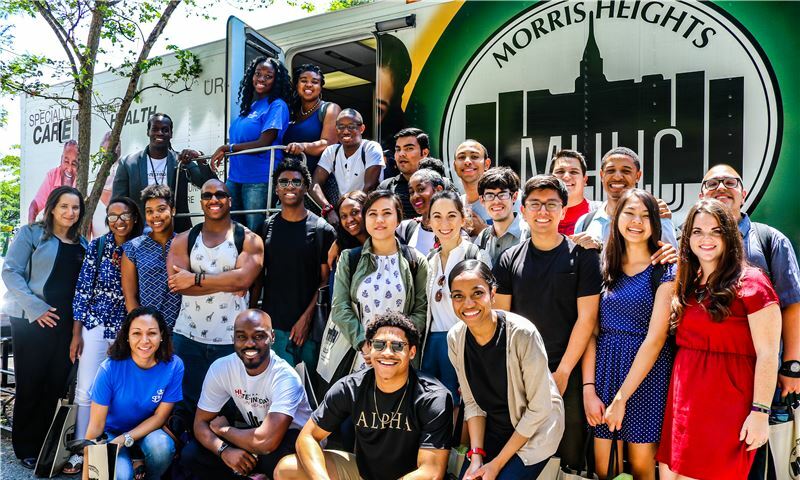 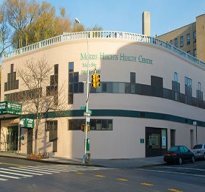 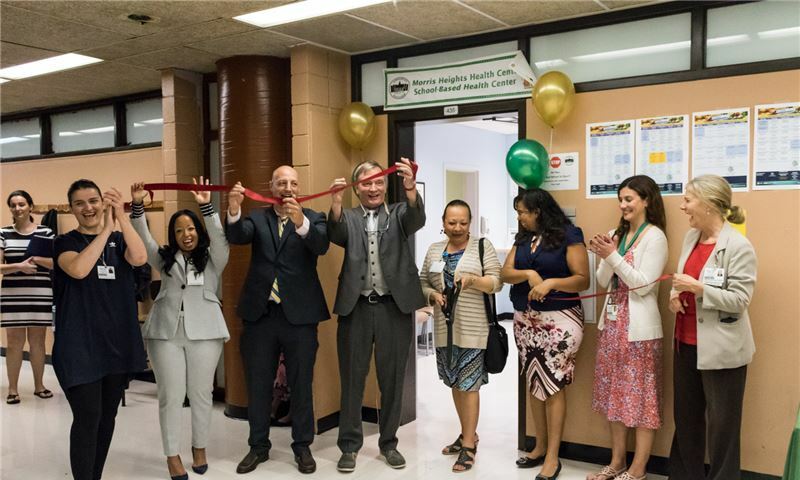 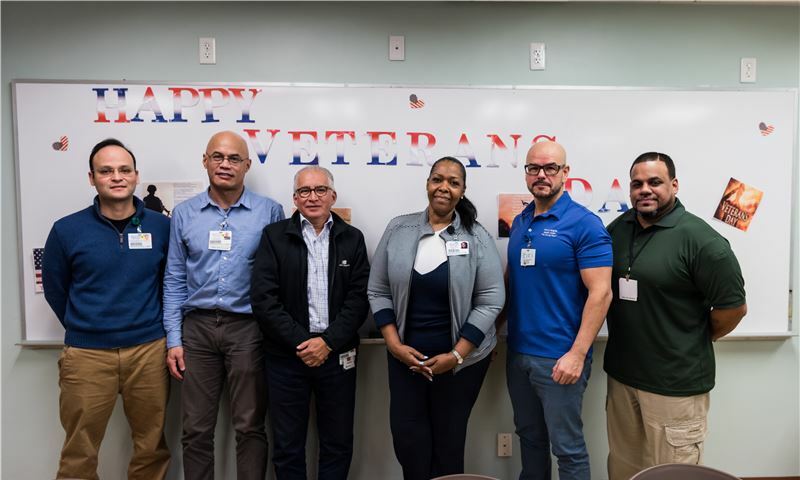 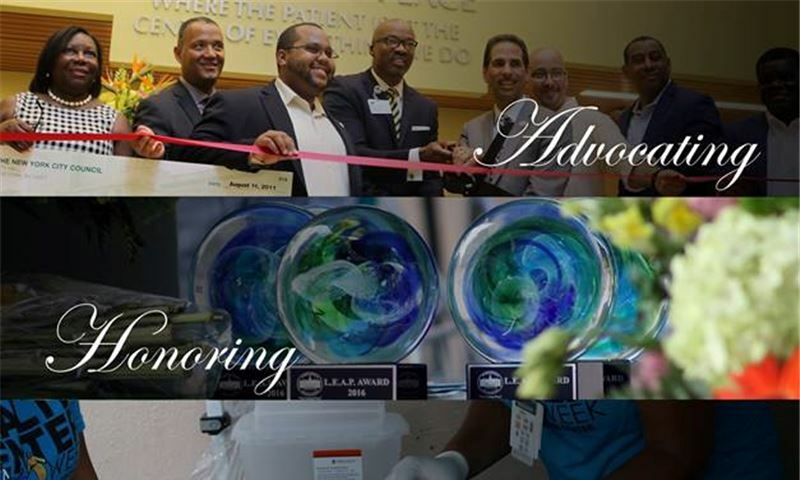 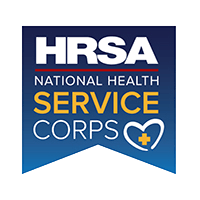 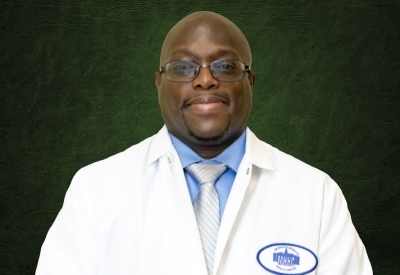 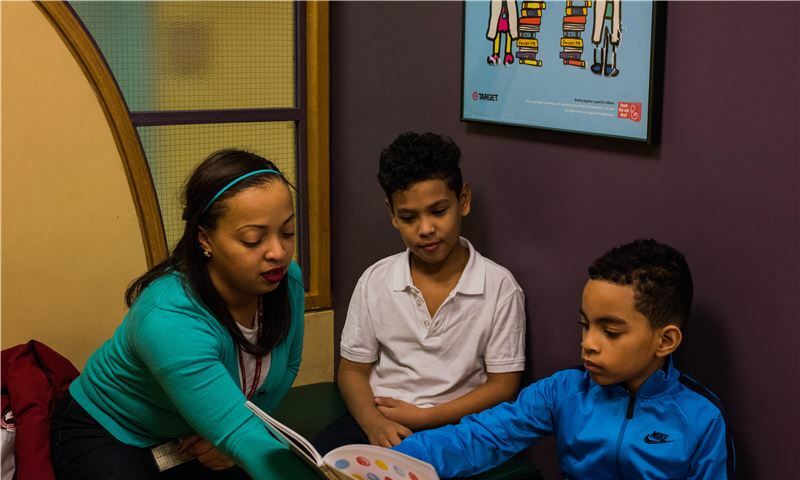 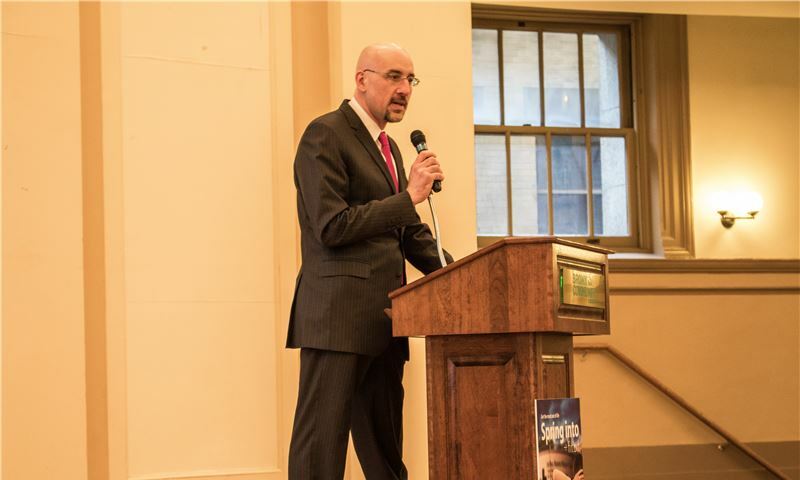 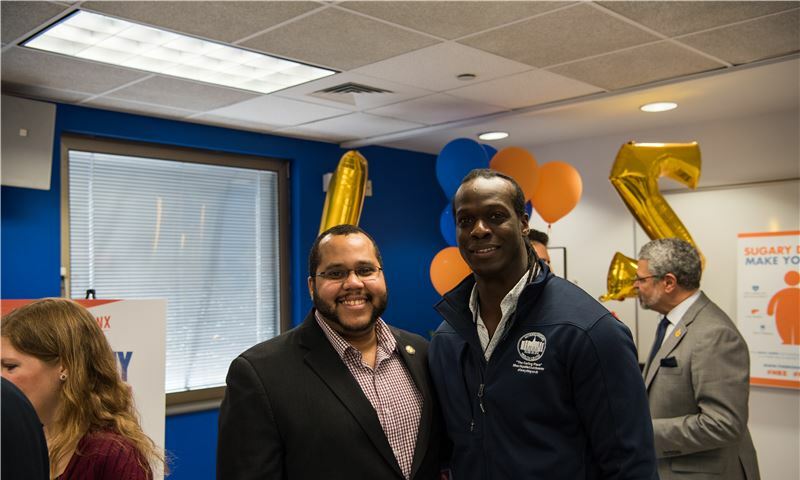 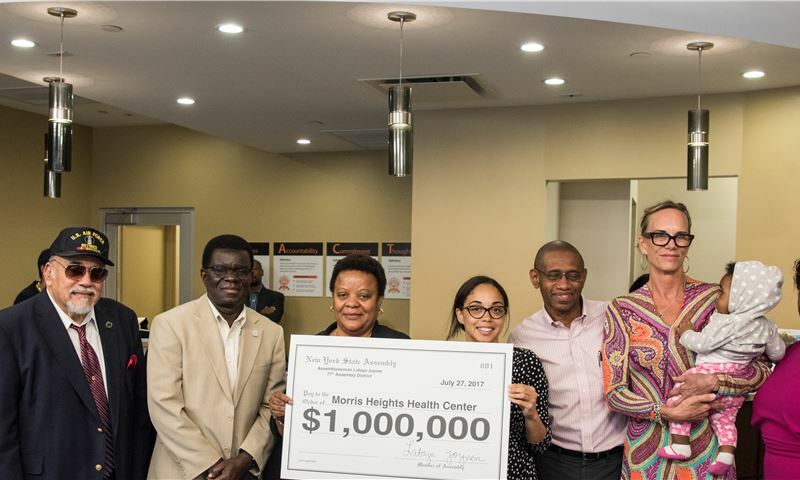 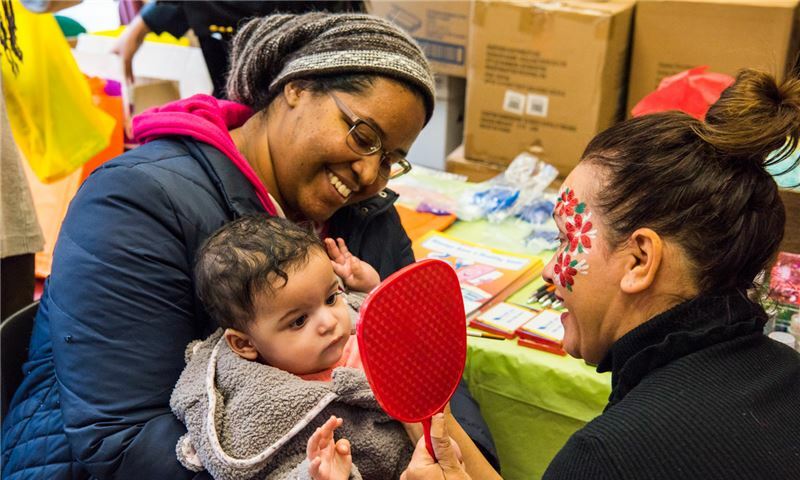 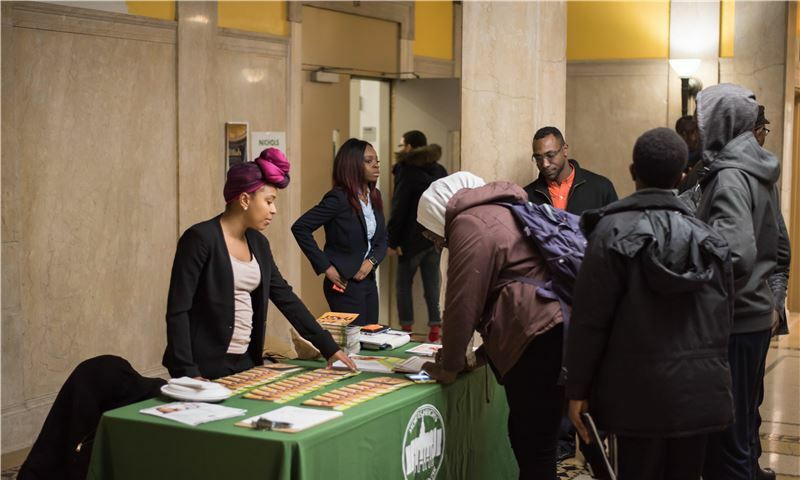 This unit provides outreach for the other programs that are part of MHHC as well as the wide range of medical, dental, specialty and mental health care services available at Morris Heights Health Center. 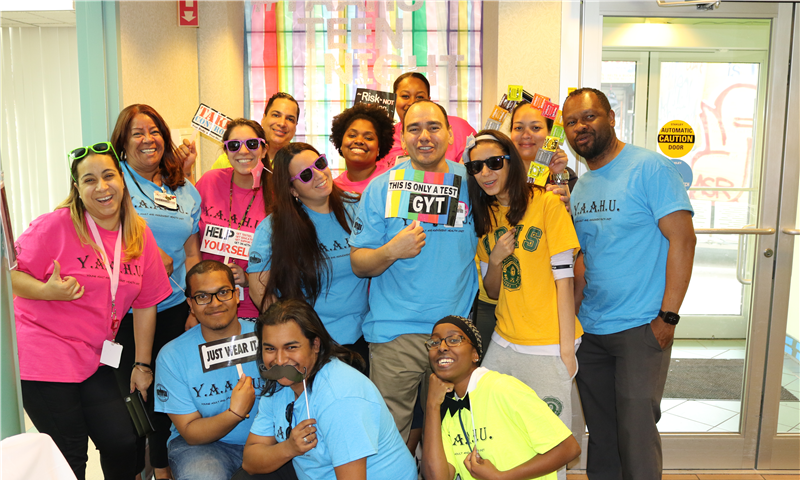 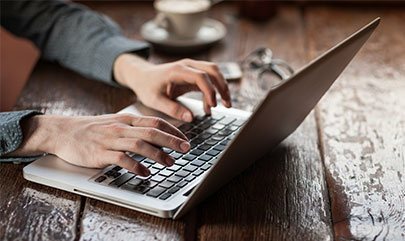 Administrative Professional Day - April 27th Behind every succesful team there is an efficient Administrative Professional... Today is the perfect day to thank you for all your help and hard work! 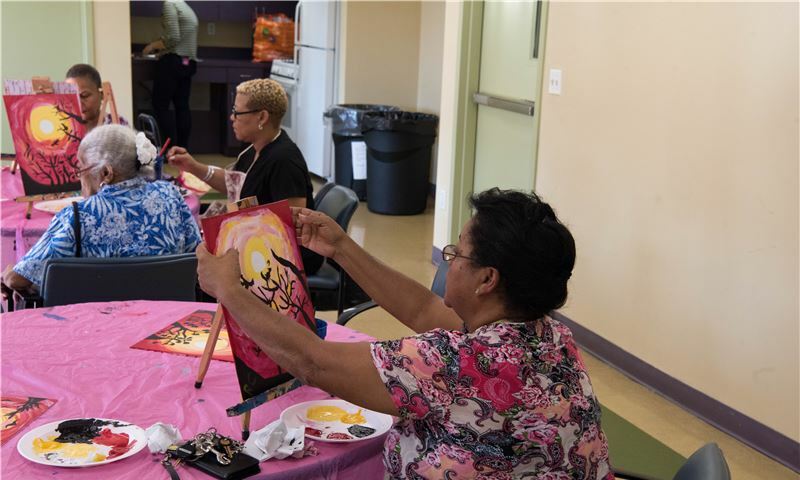 MHHC and Health First hosted Senior Entertainment Day. 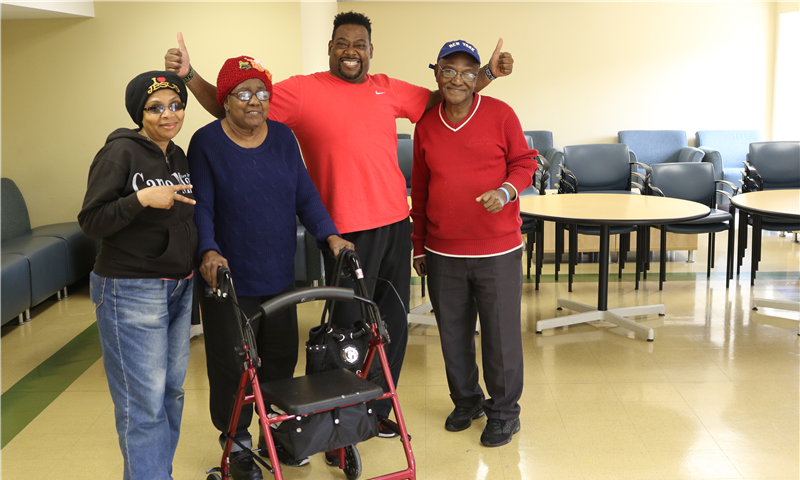 The seniors enjoyed a fun afternoon singing and dancing along with "Mercy Group" - new local artists. 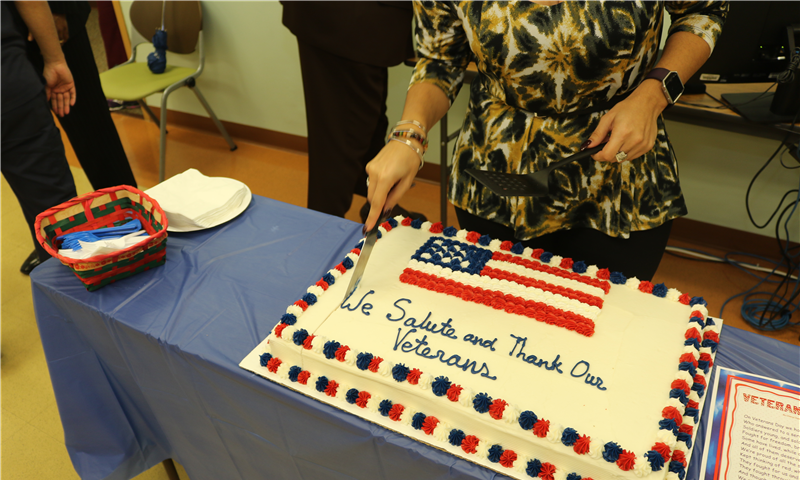 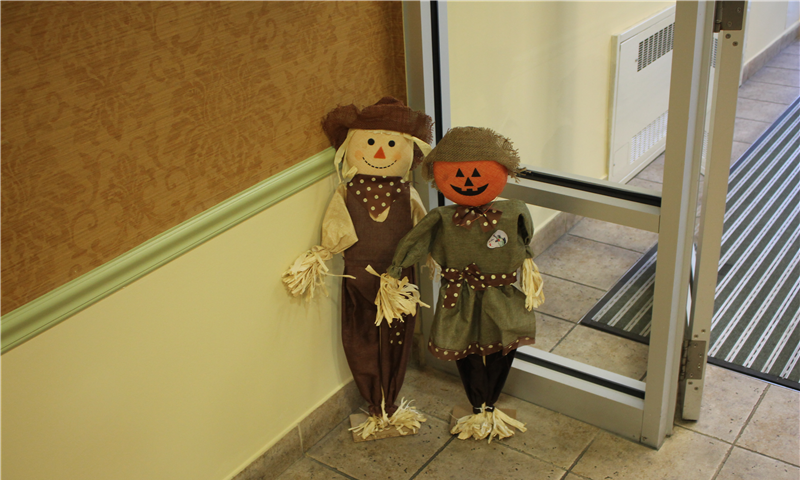 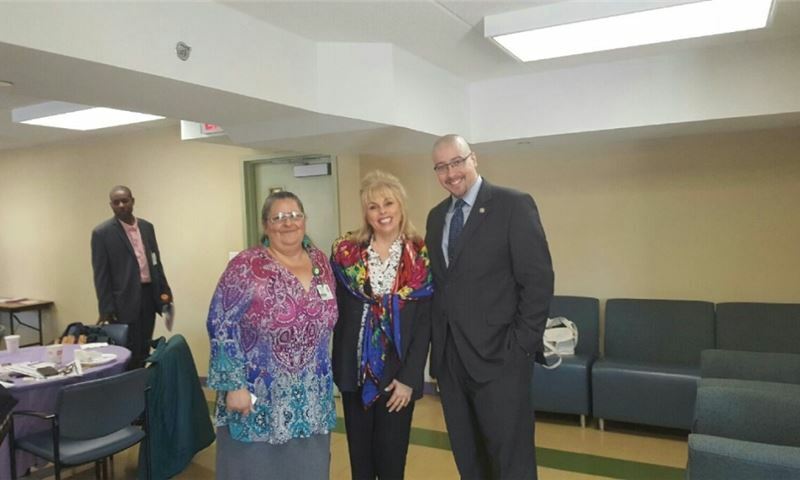 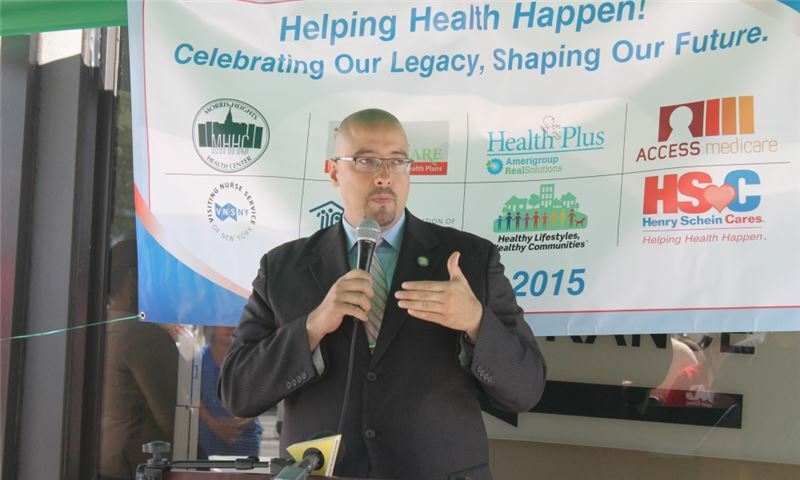 MHHC and Health First celebrated Senior Day at the Senior Housing Building. 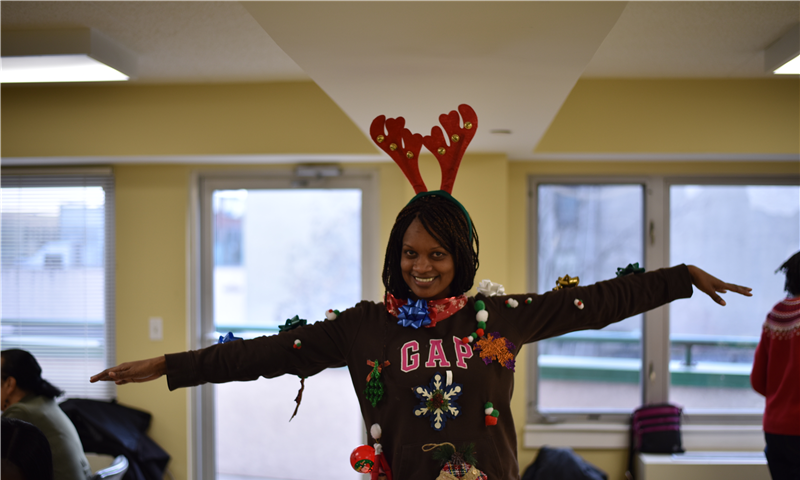 We enjoyed a fun day of Zumba, dancing and chair aerobics. 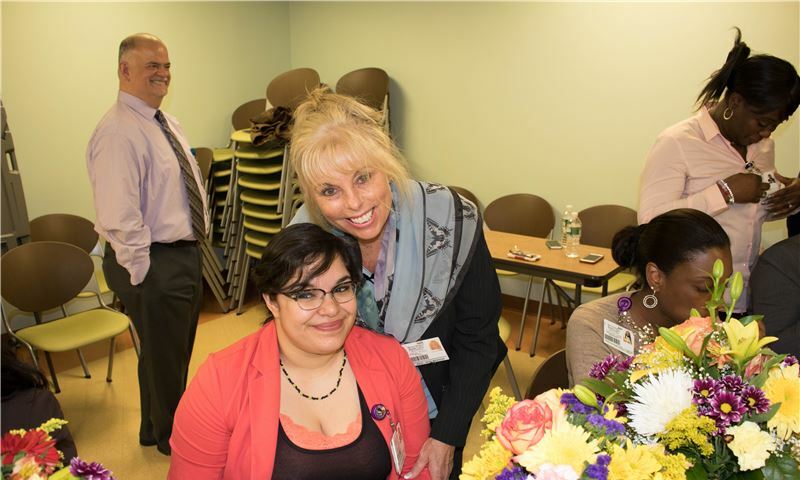 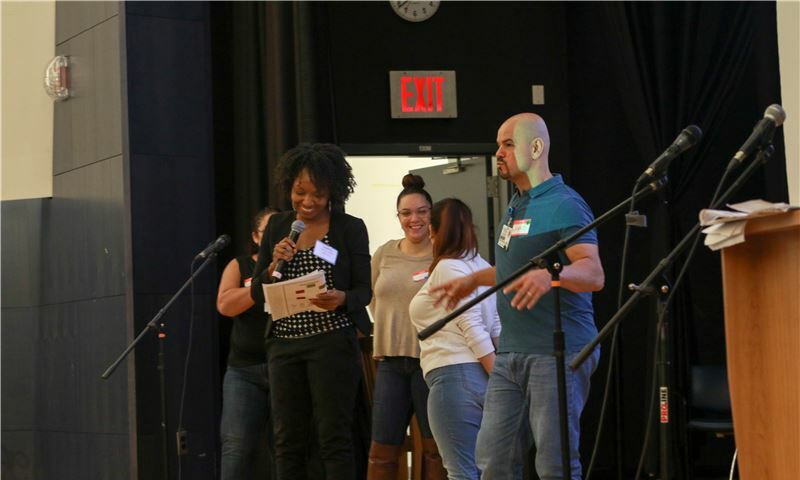 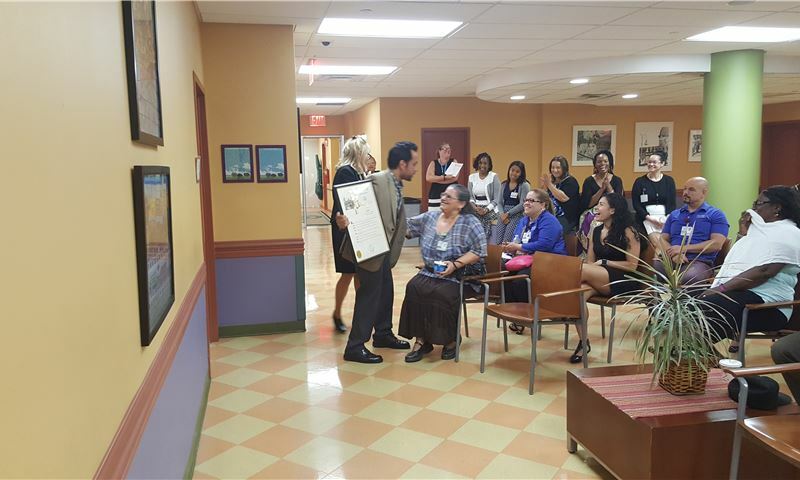 MHHC officially opened its doors to LPN students from Monroe College in the Bronx for its new LPN Residency Program. 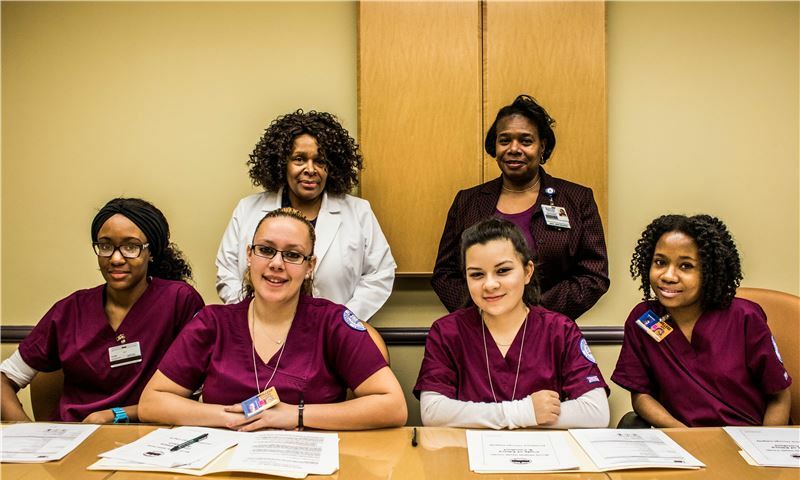 The students were excited to start their new journeys in the medical field. 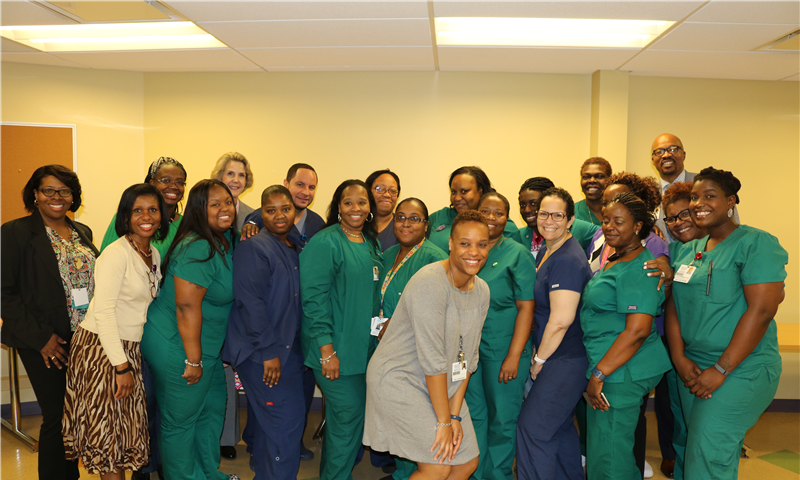 Congratulations to our inaugural LPN Residents. 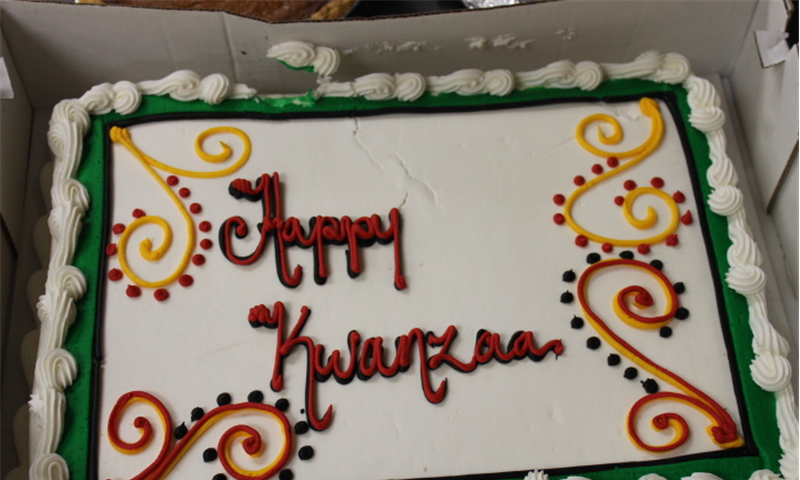 On Saturday, December 26th, the MHHC staff and community residents came together to celebrate Kwanzaa. 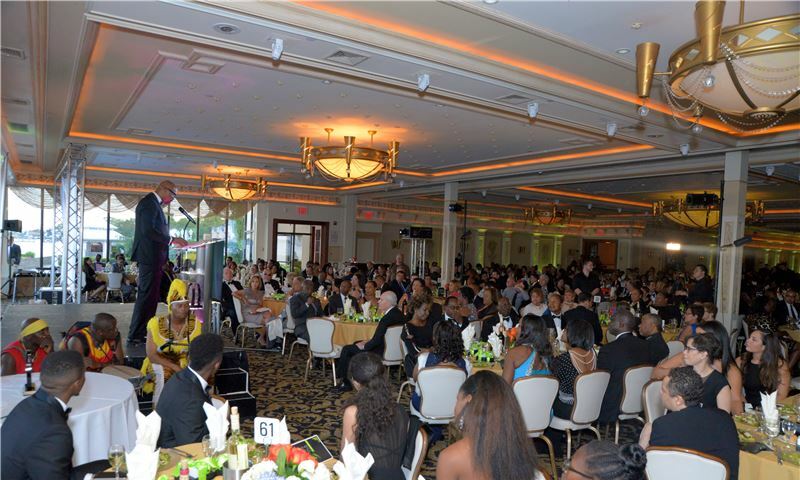 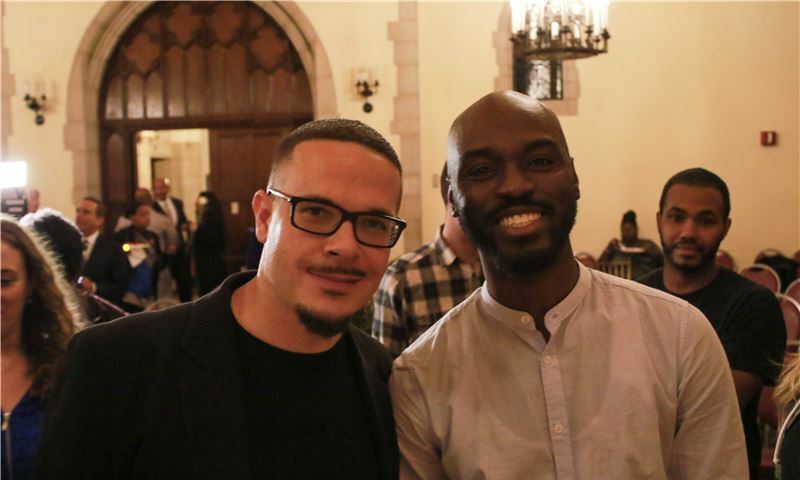 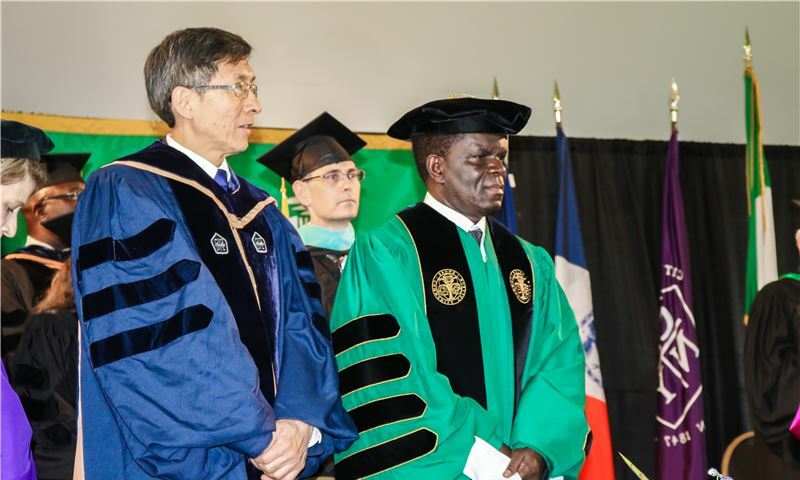 The celebration honors African heritage in African-American culture, and is observed from December 26 - January 1, culminating in a feast and gift-giving.